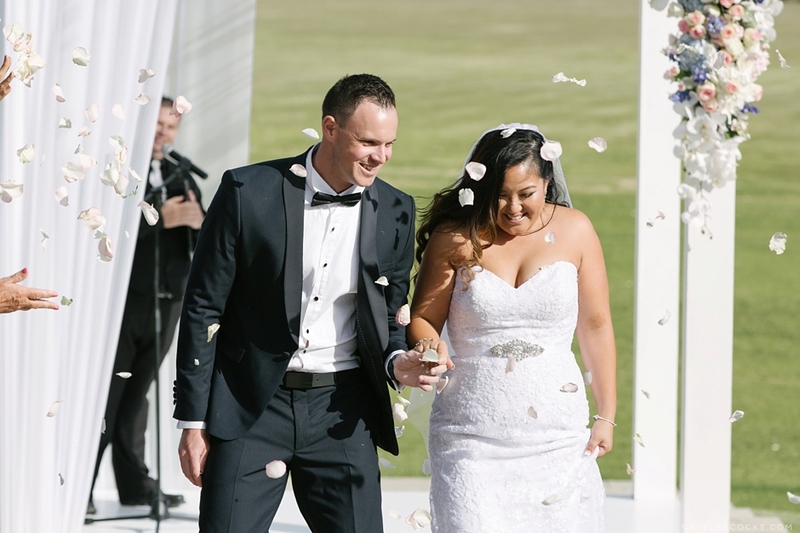 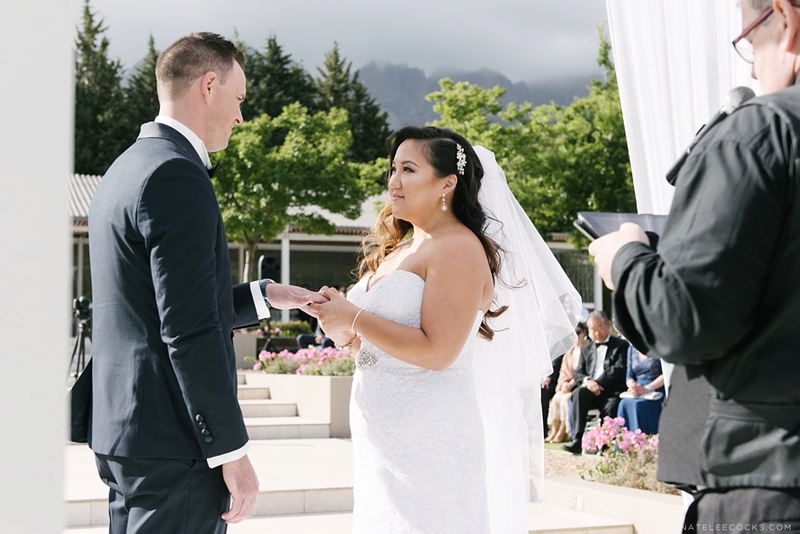 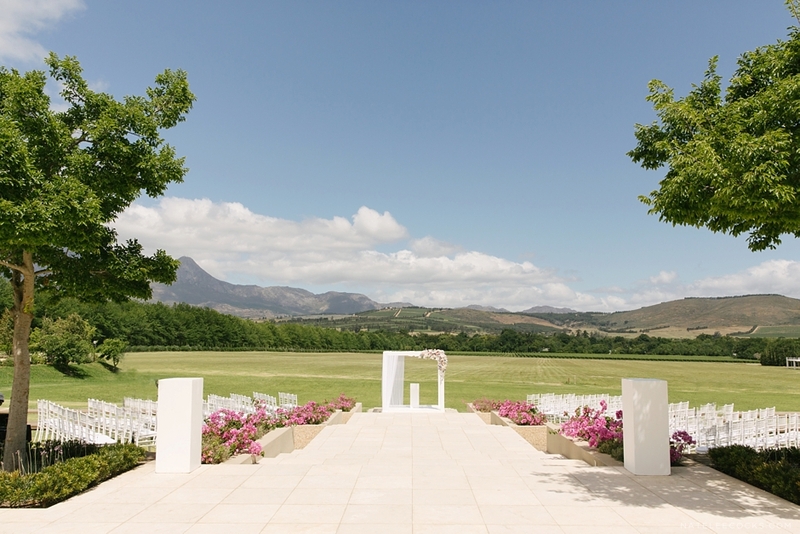 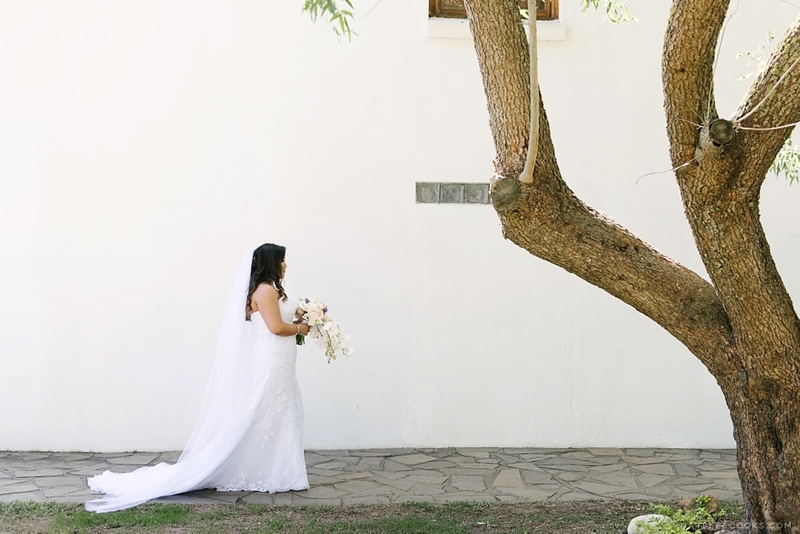 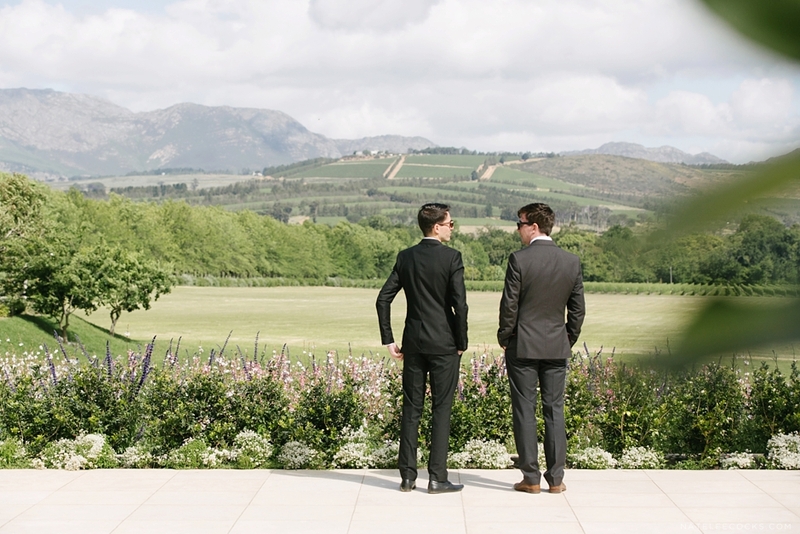 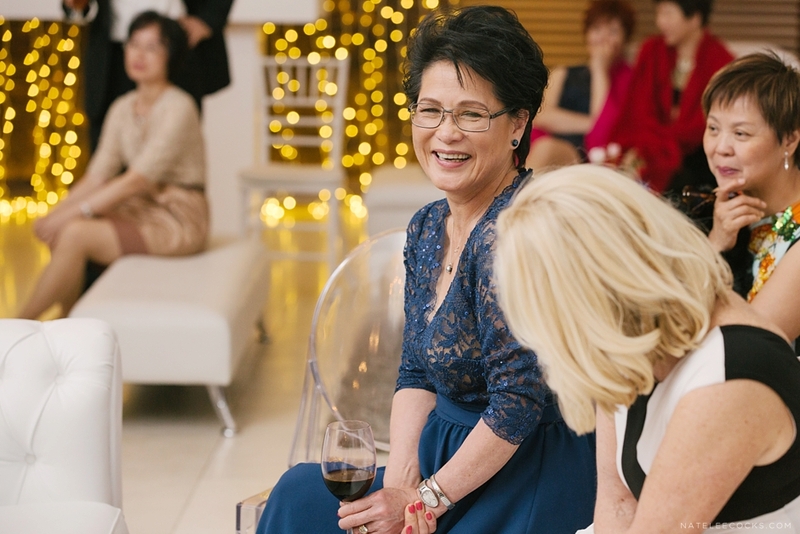 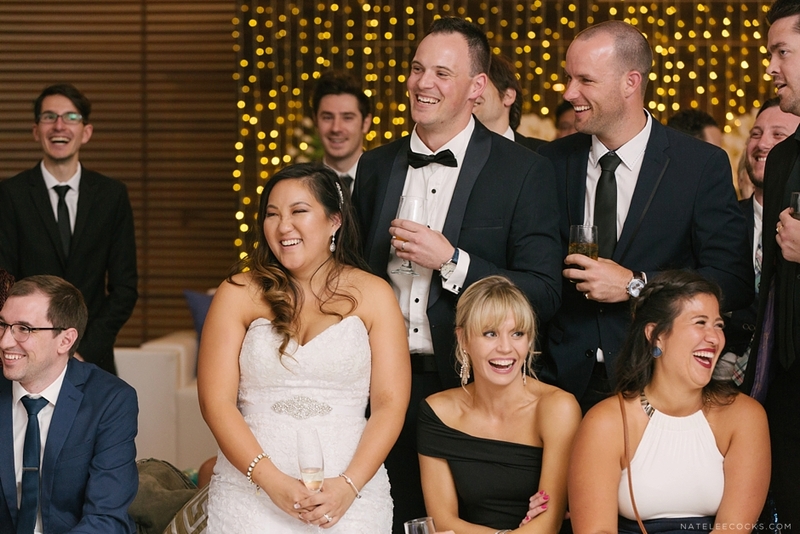 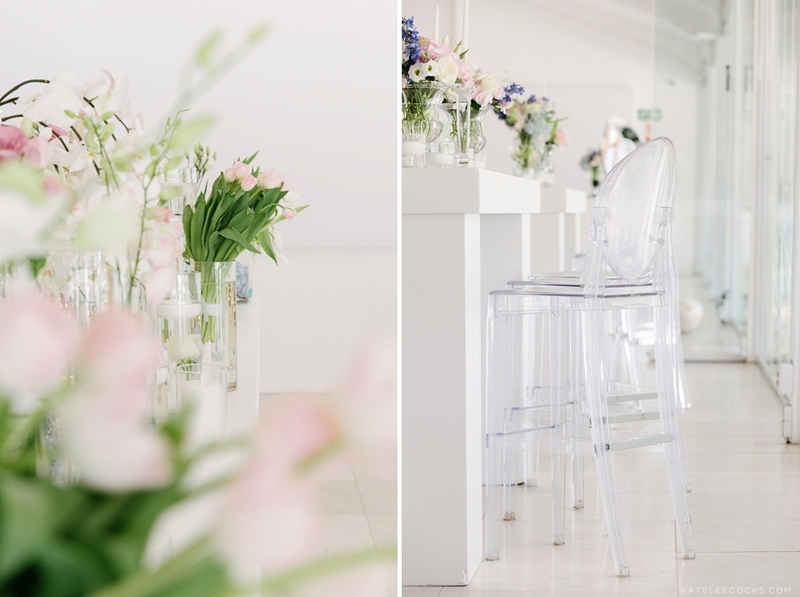 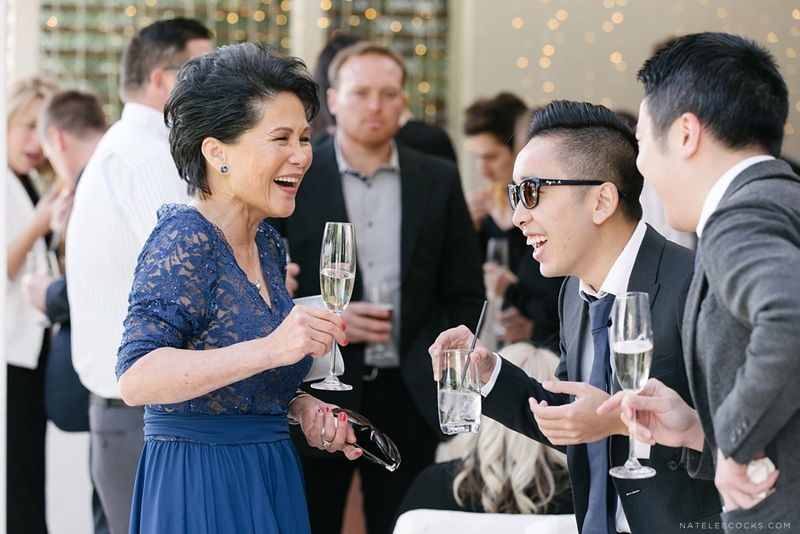 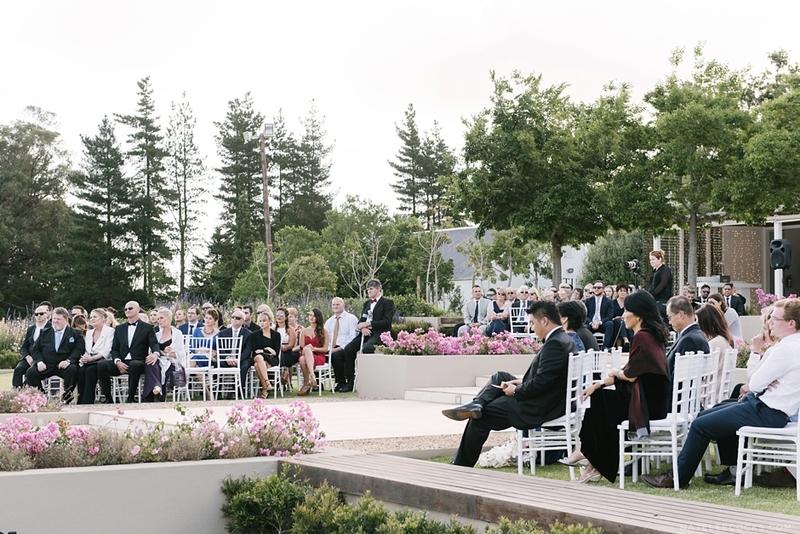 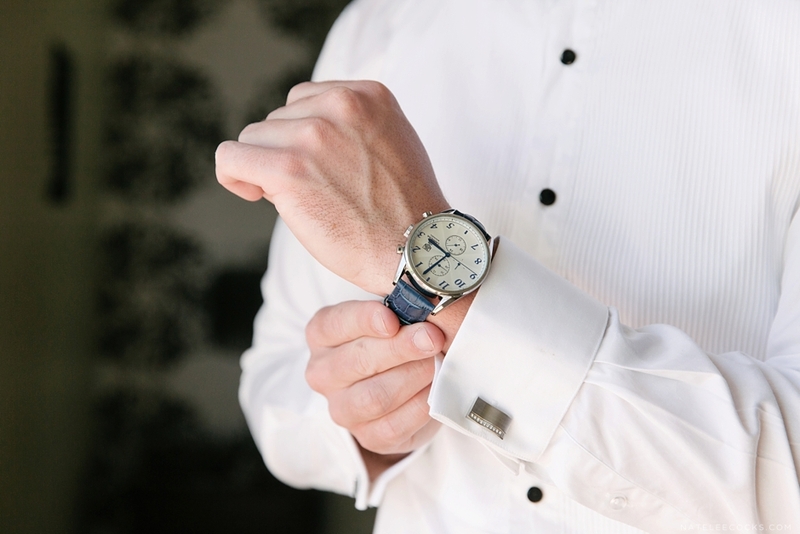 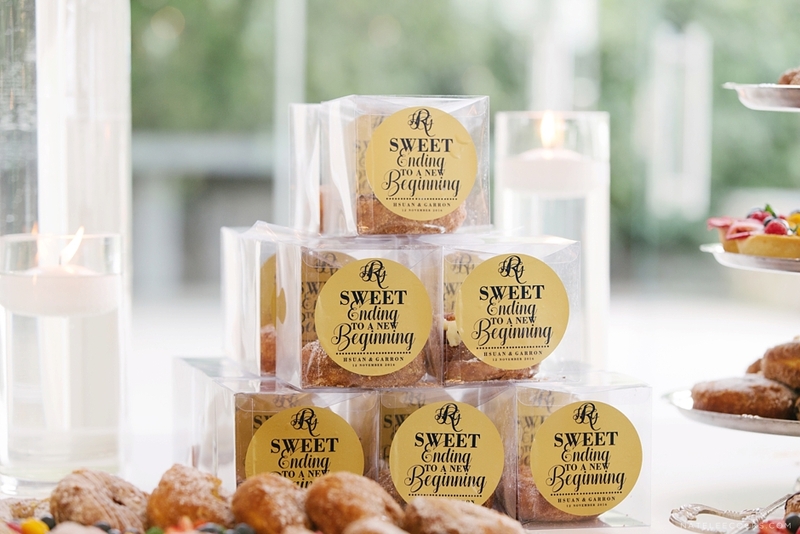 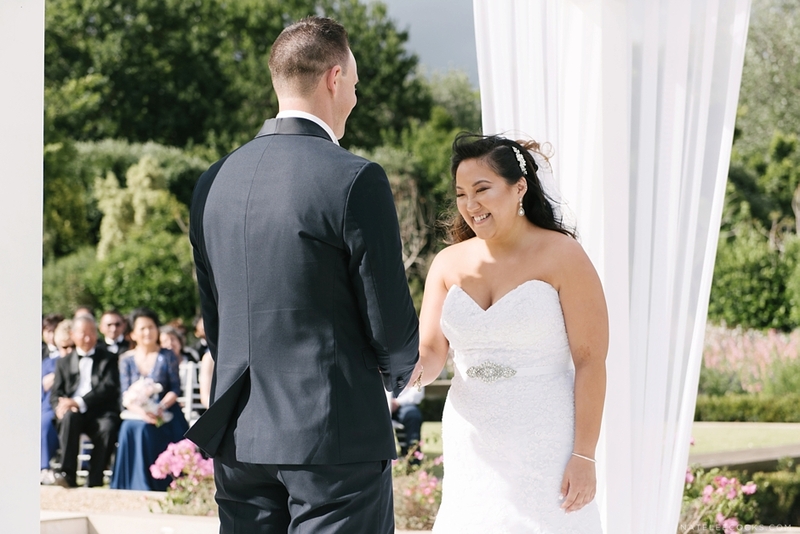 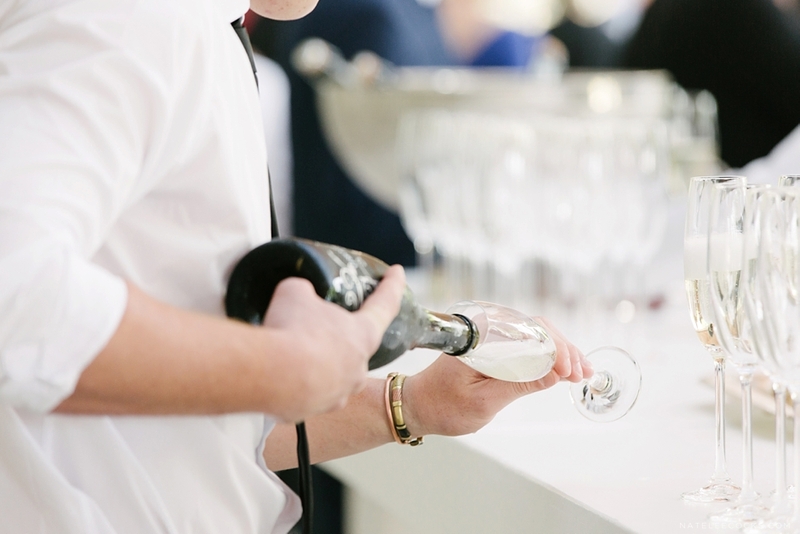 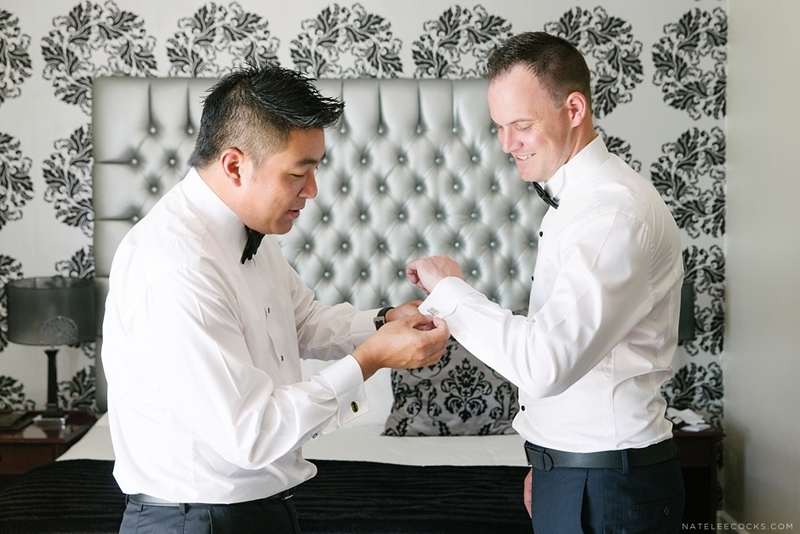 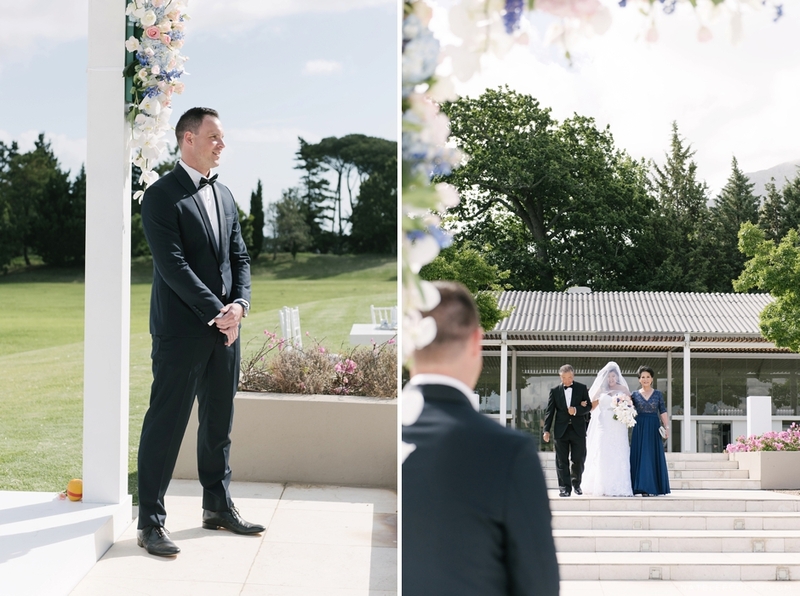 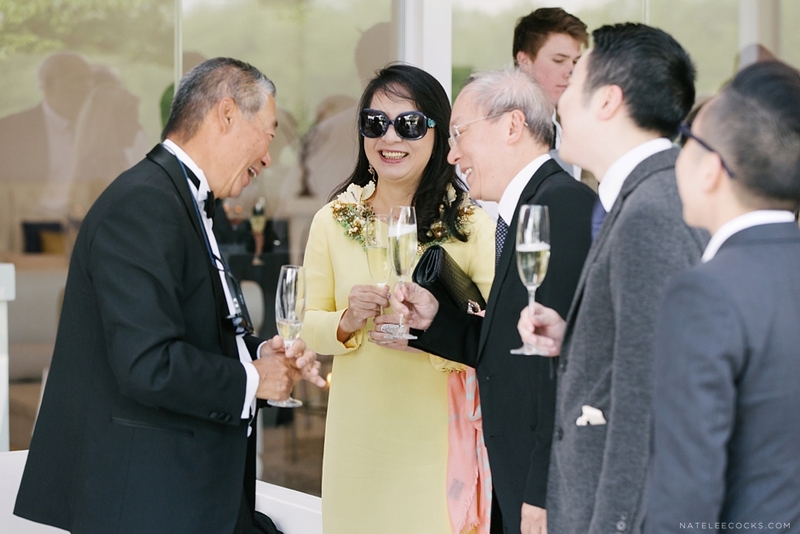 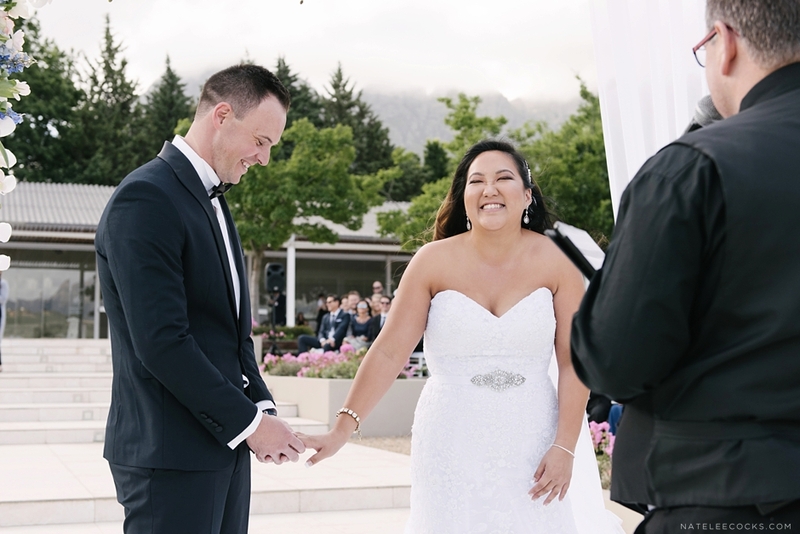 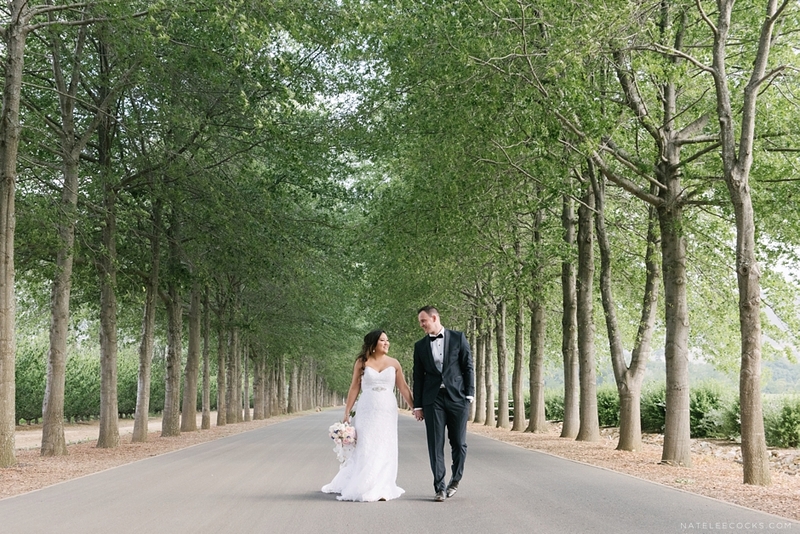 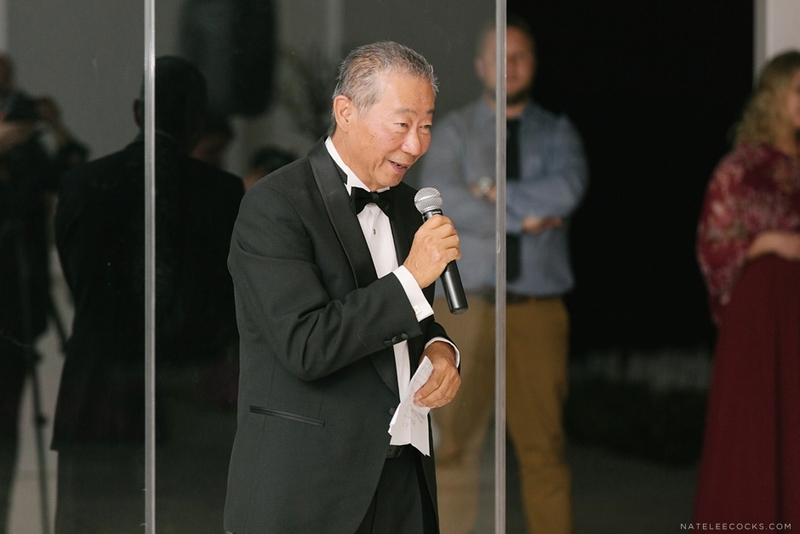 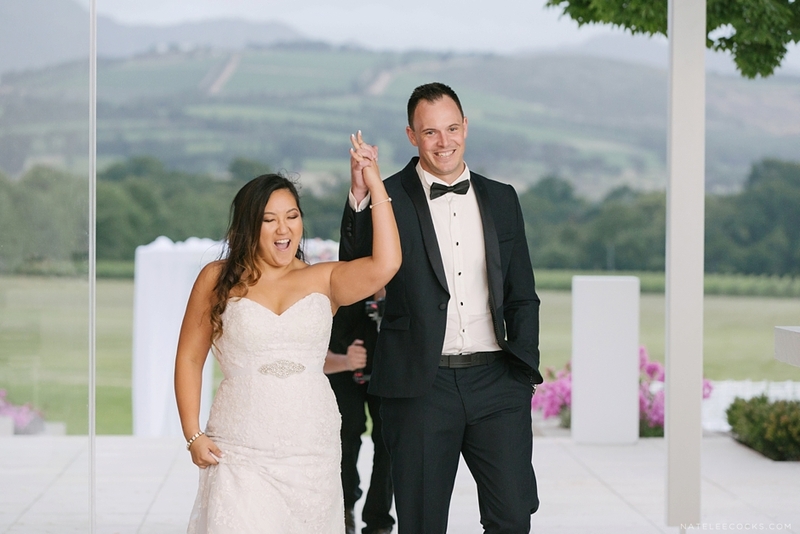 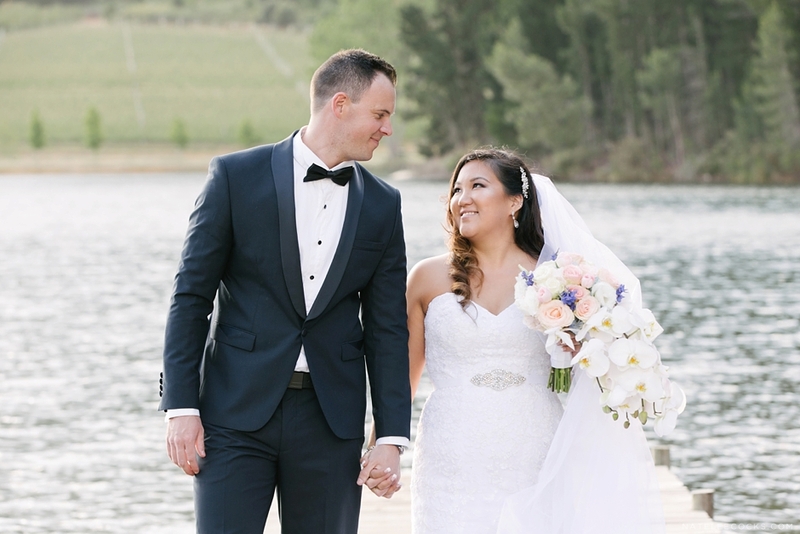 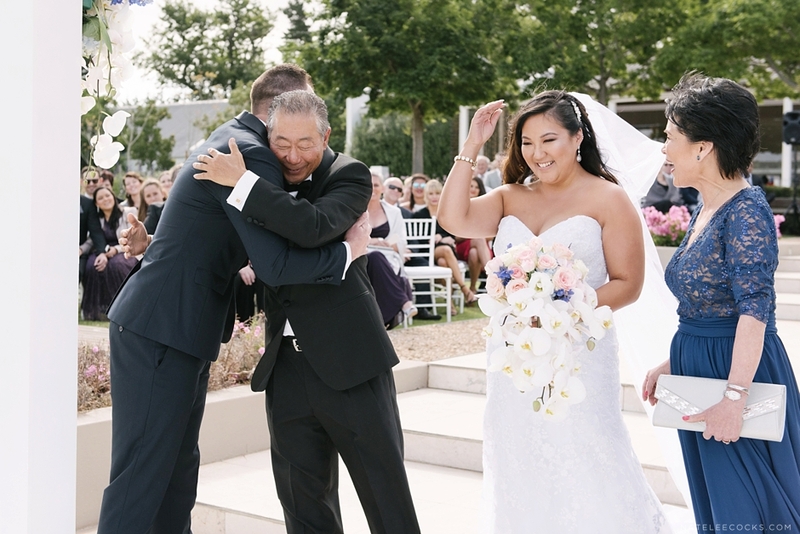 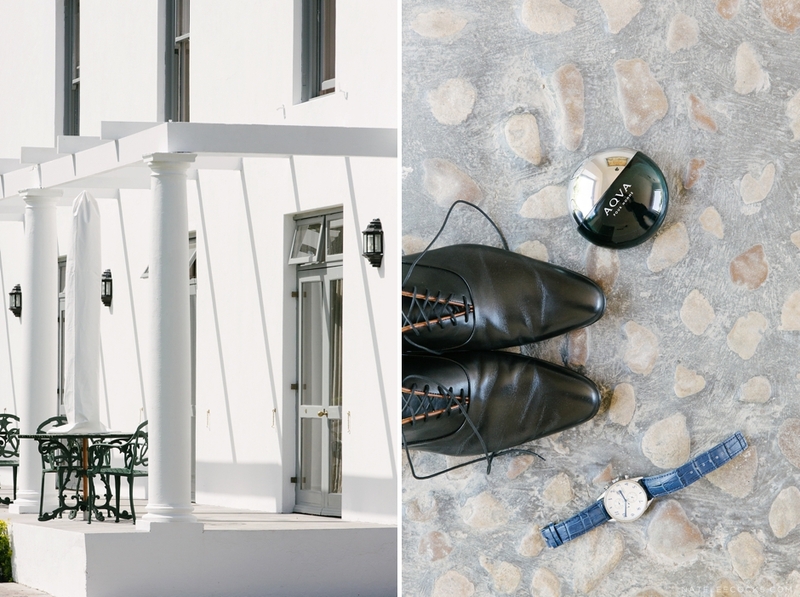 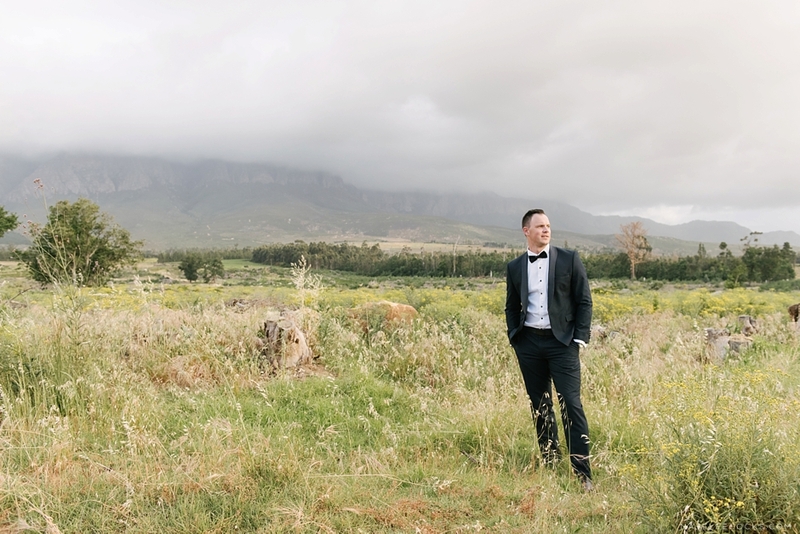 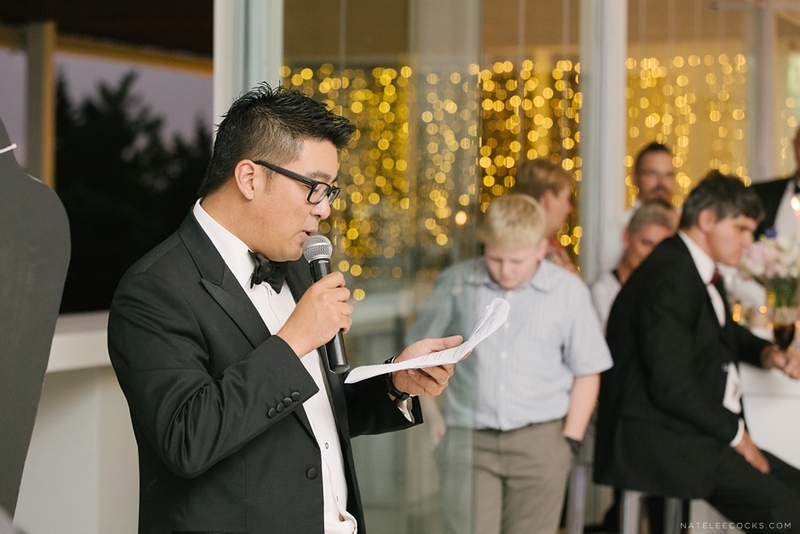 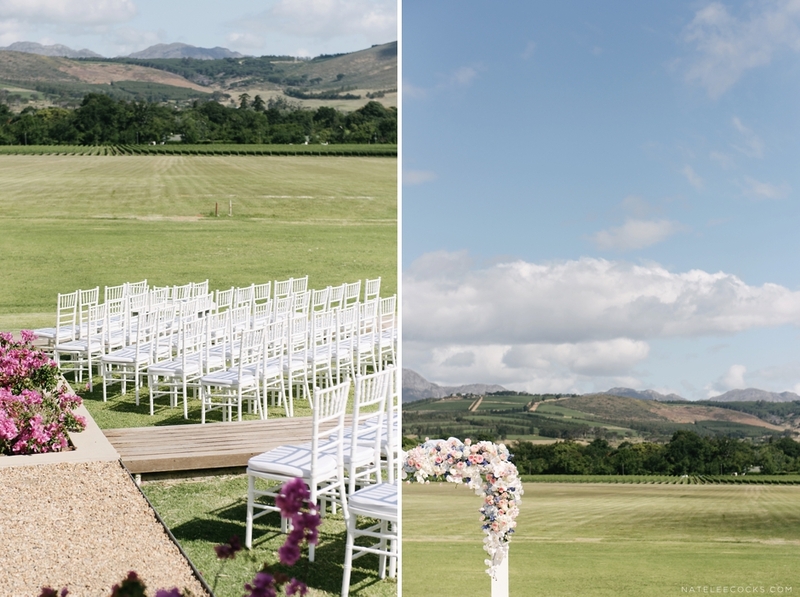 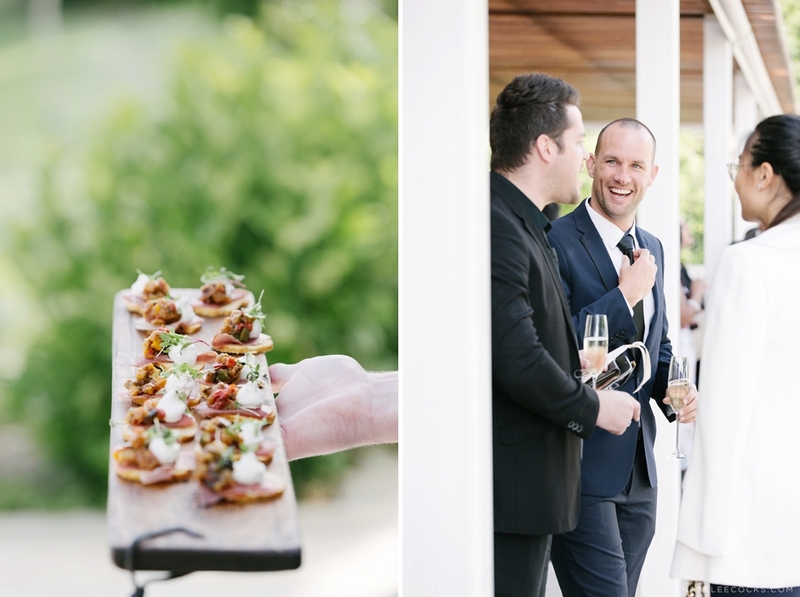 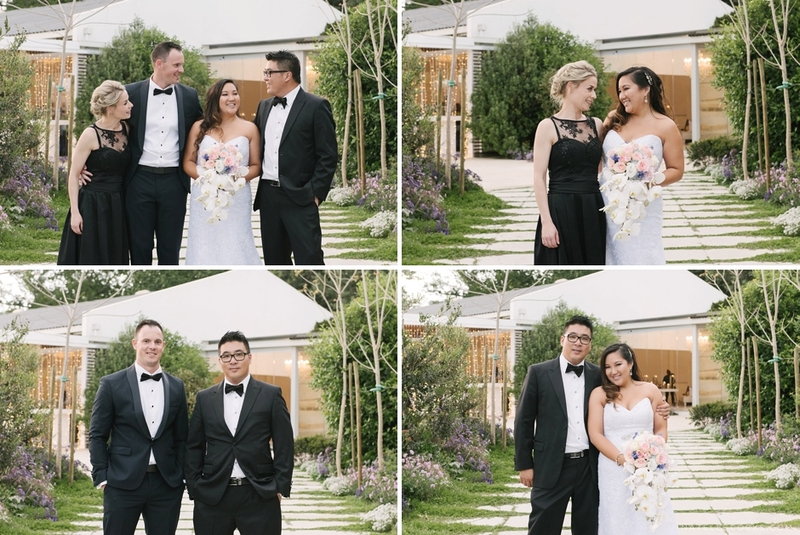 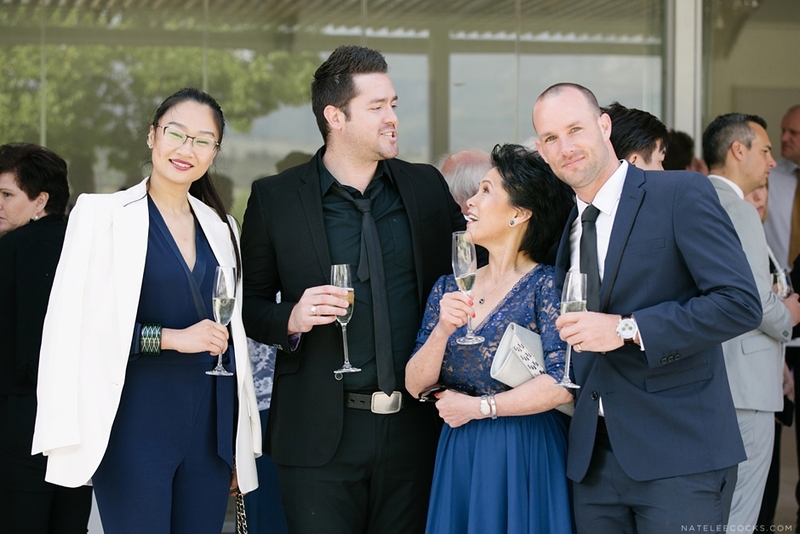 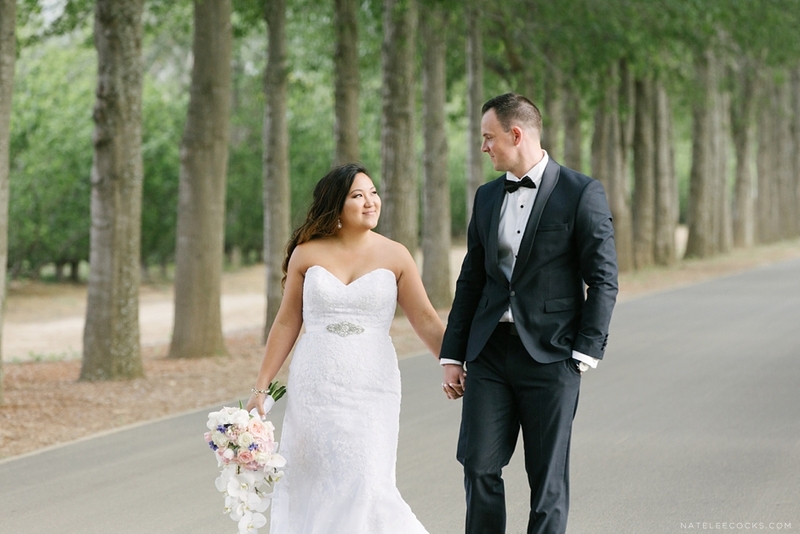 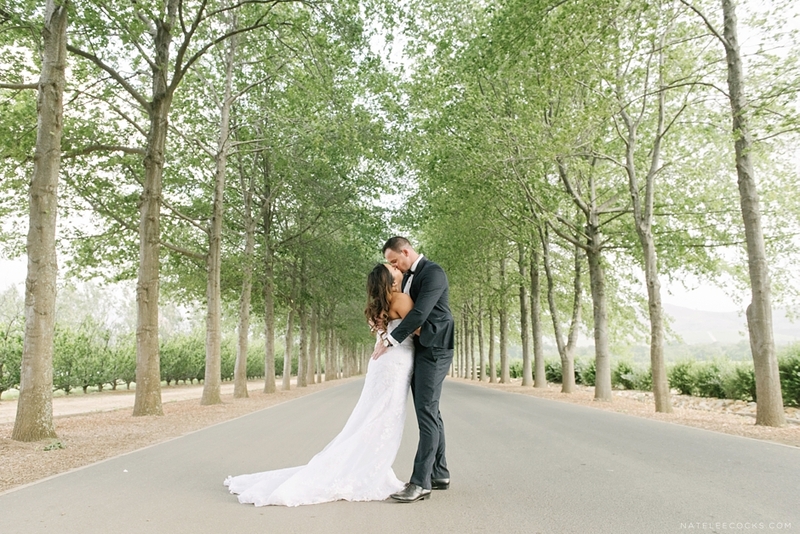 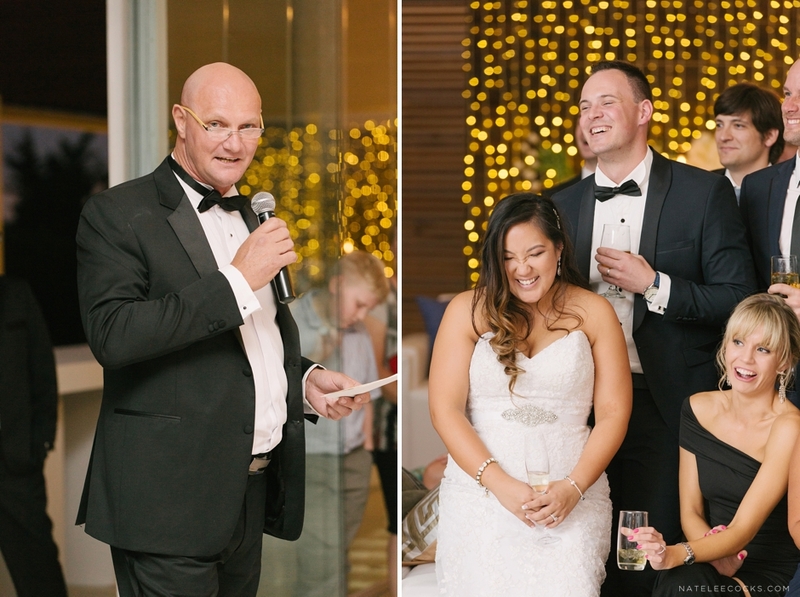 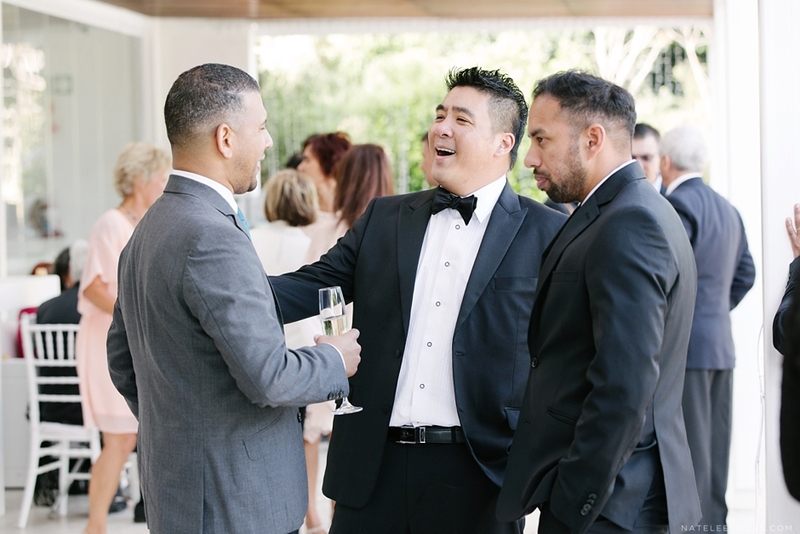 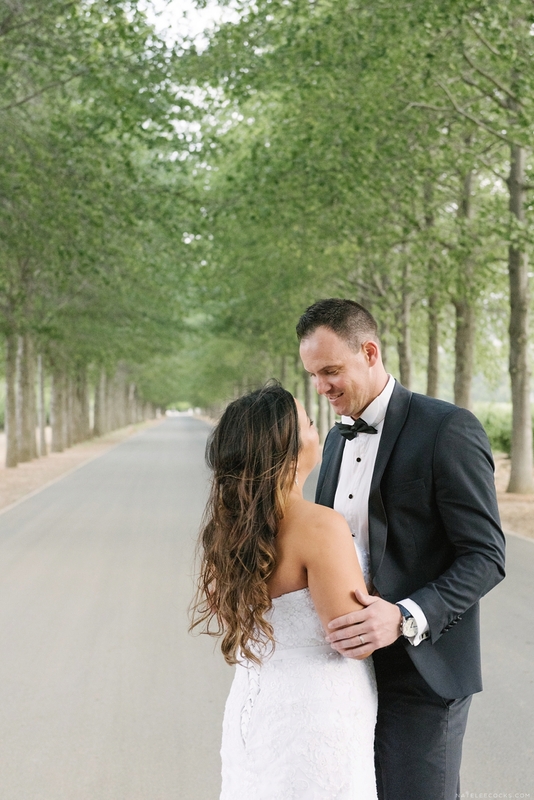 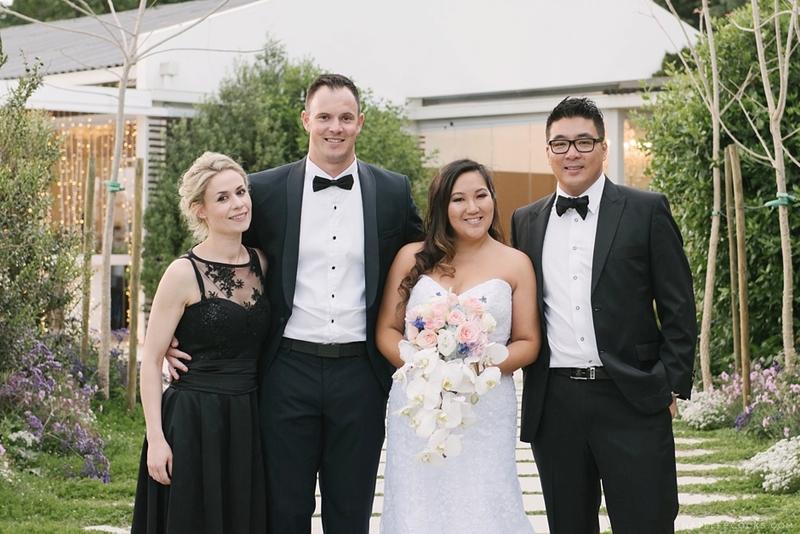 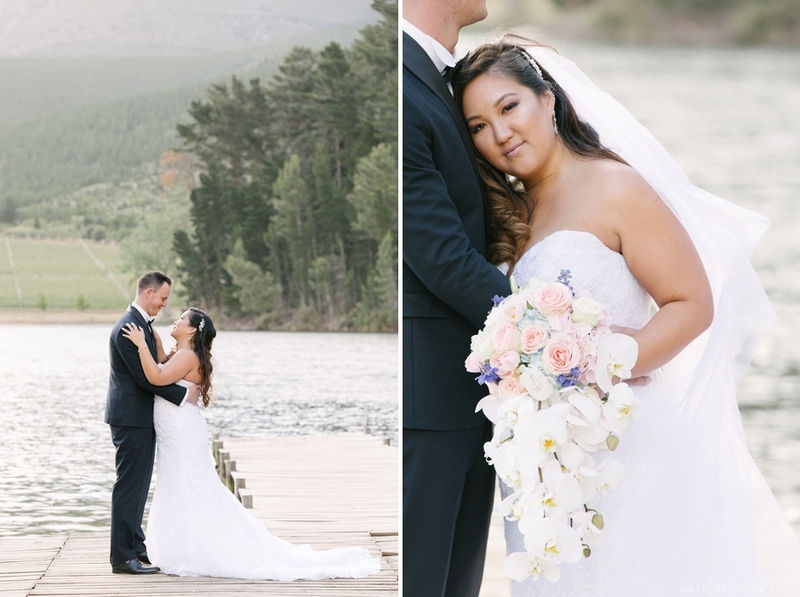 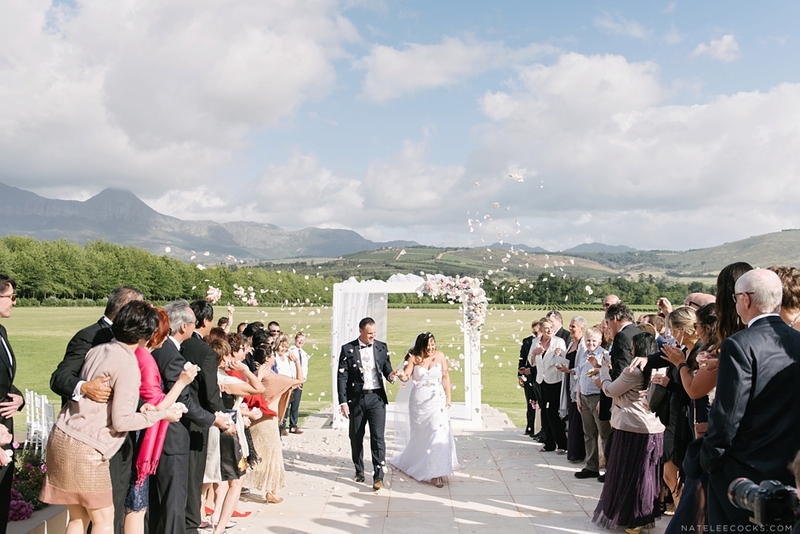 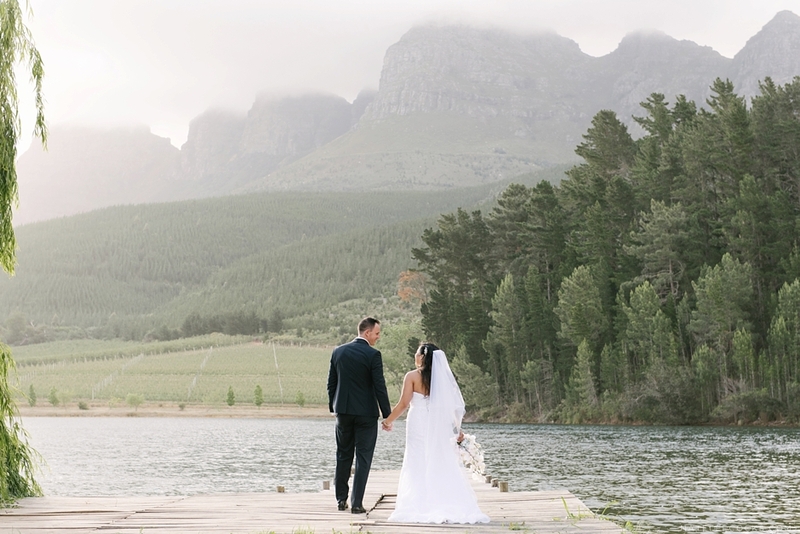 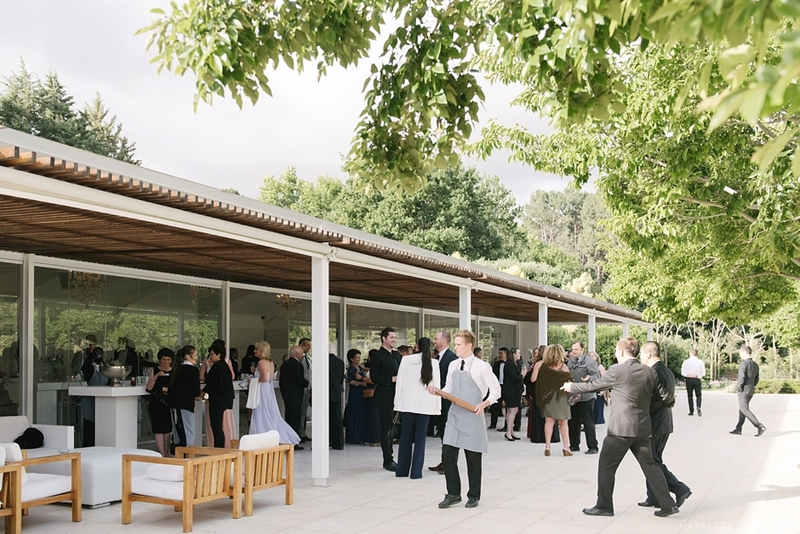 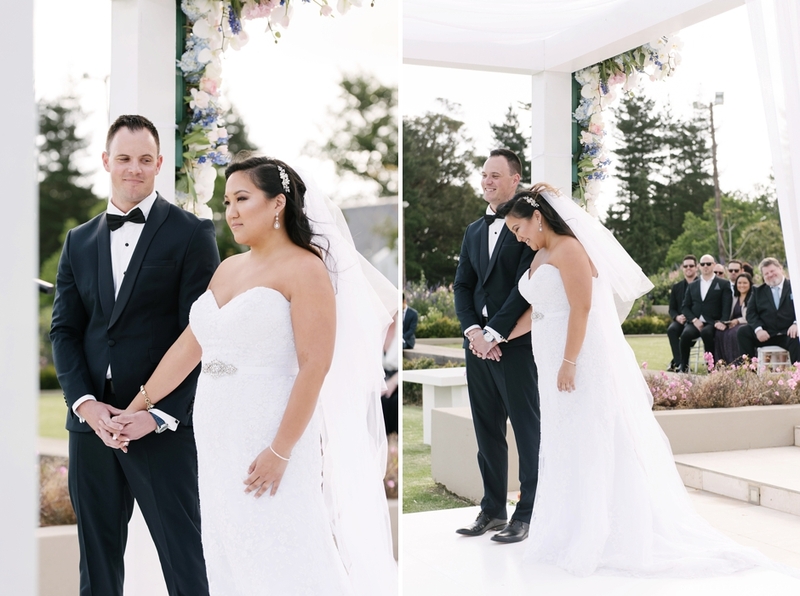 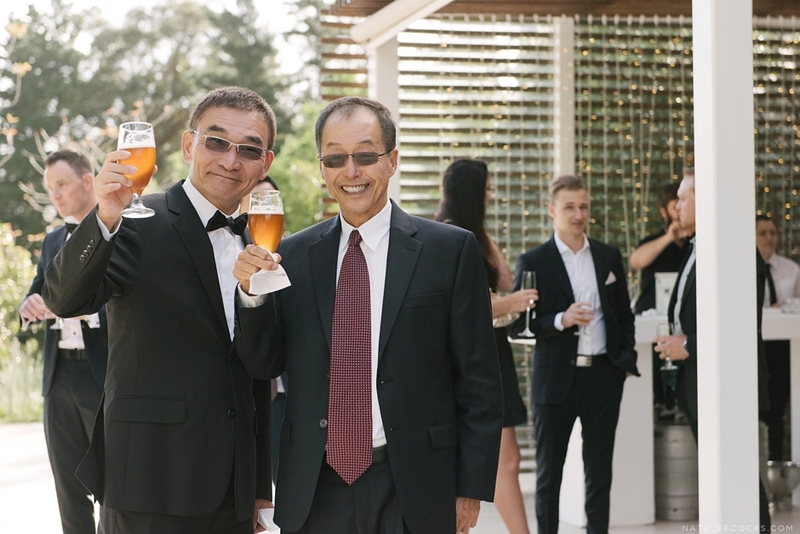 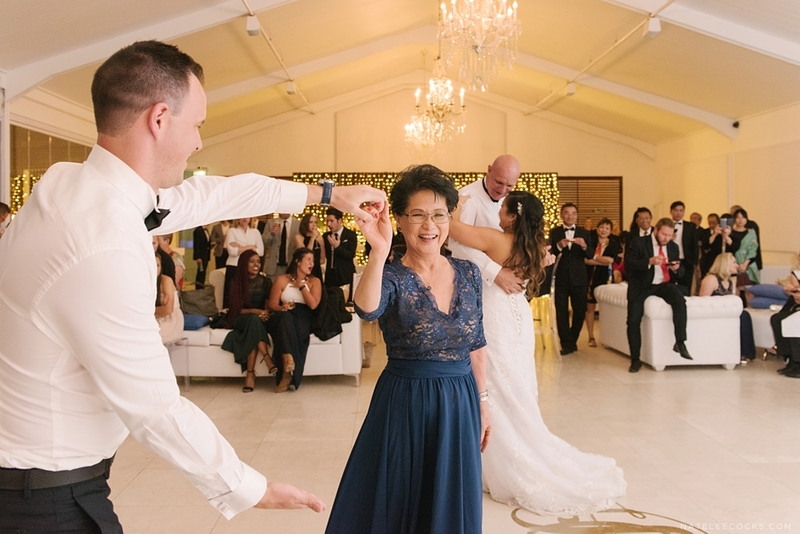 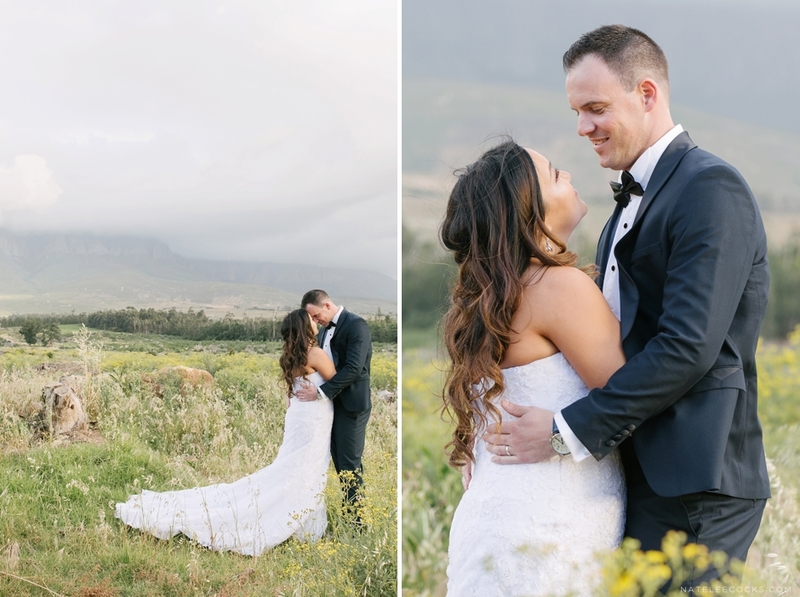 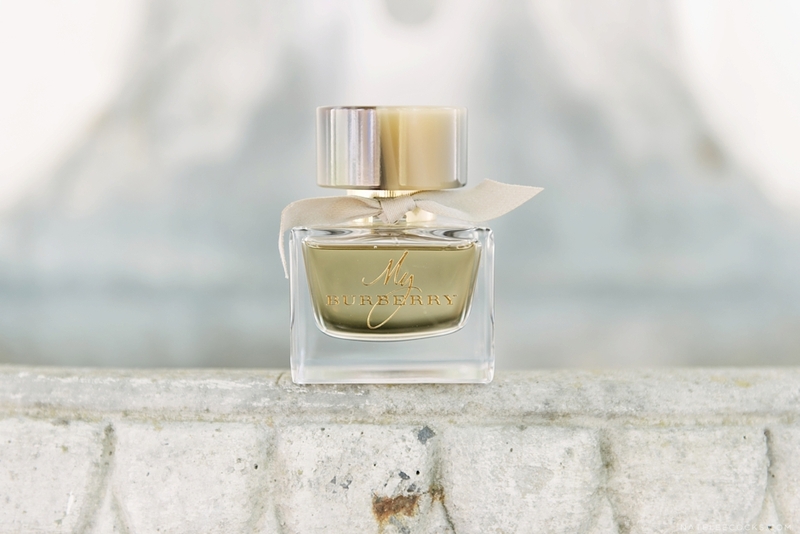 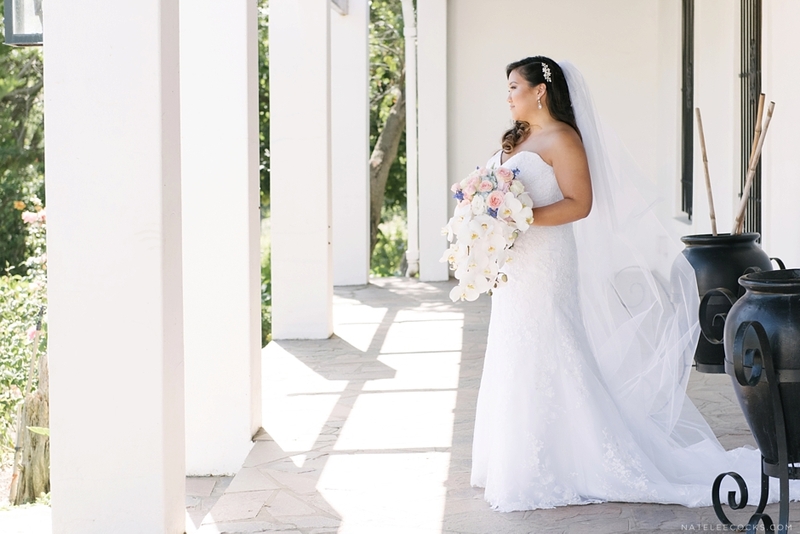 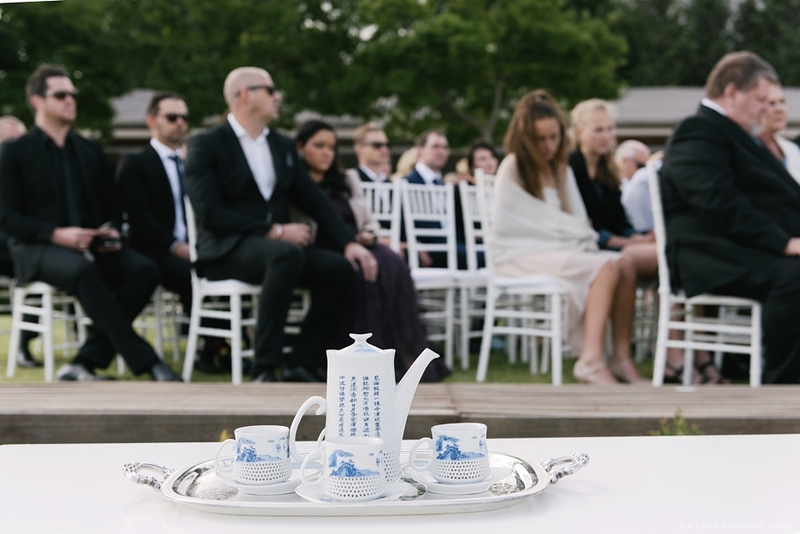 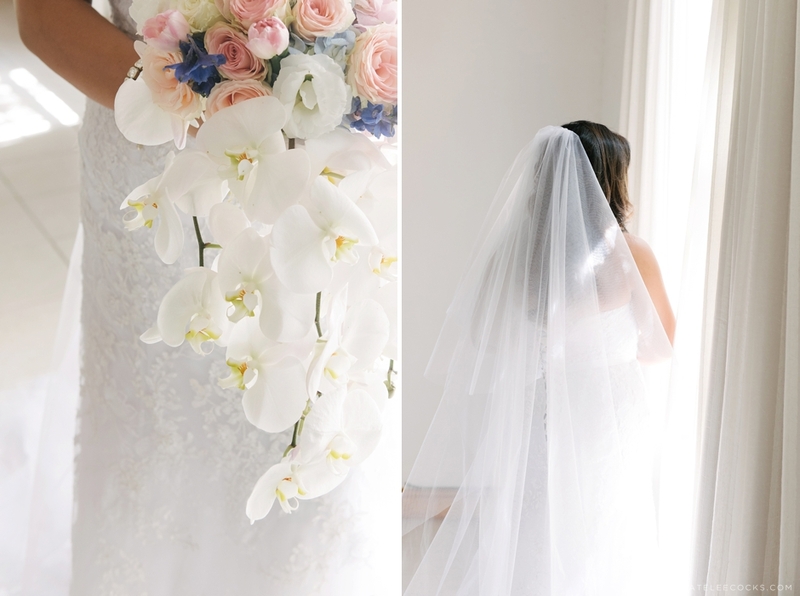 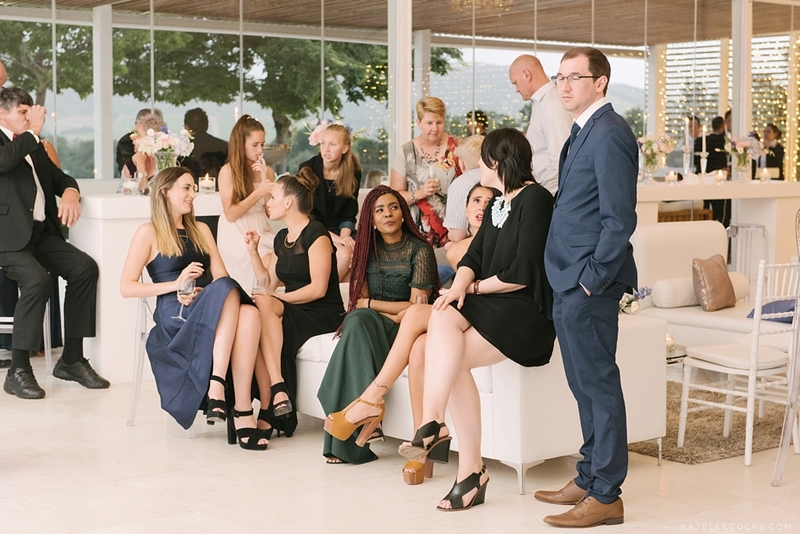 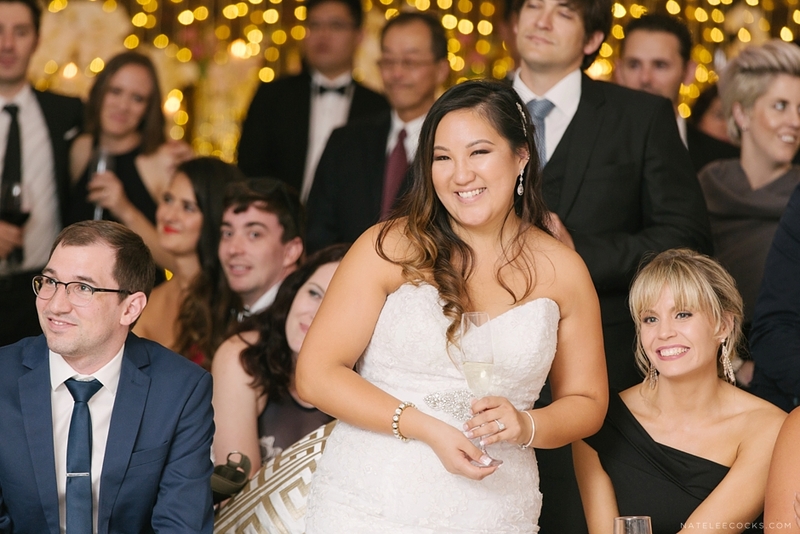 Hsuan & Garron’s Lourensford Wedding – High school sweethearts Hsuan & Garron, tied the knot at one of the most beautiful venues in South Africa. 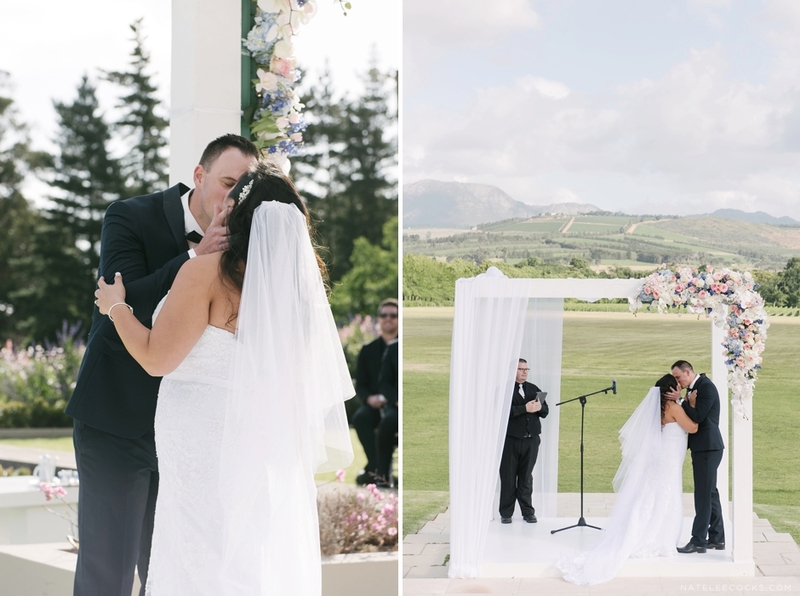 With endless mountain views, surrounded by vineyards and orchards, it was breath taking! 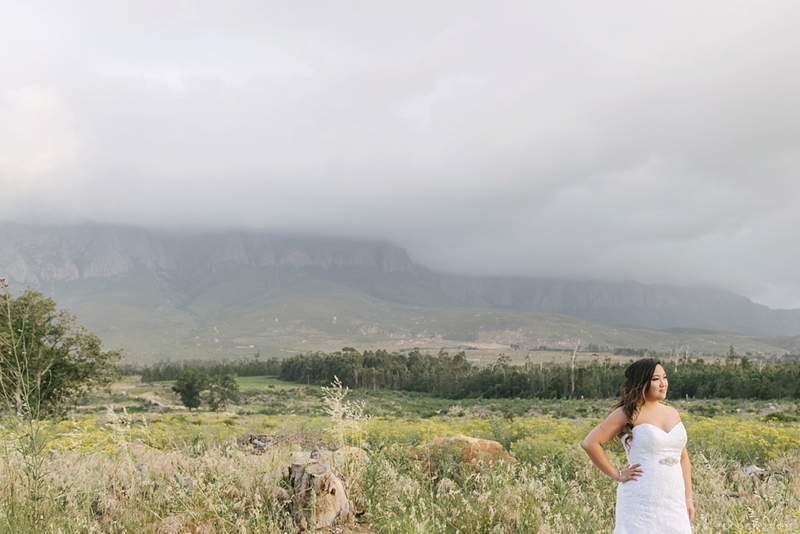 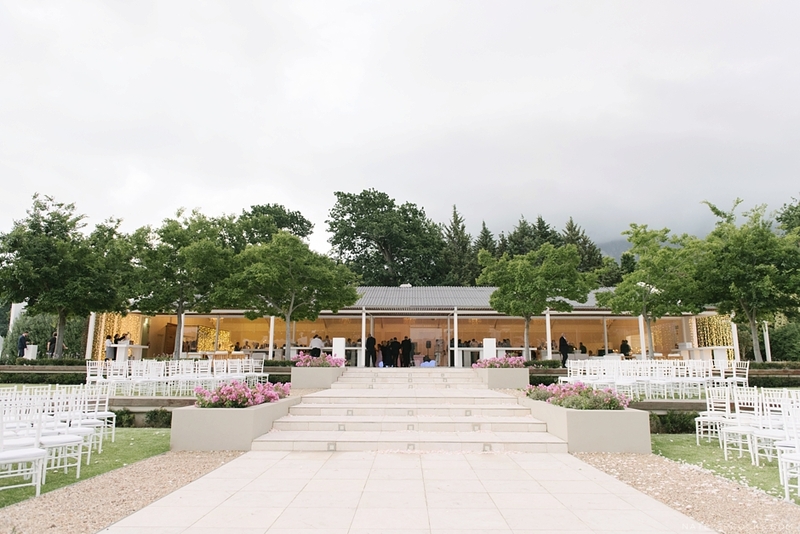 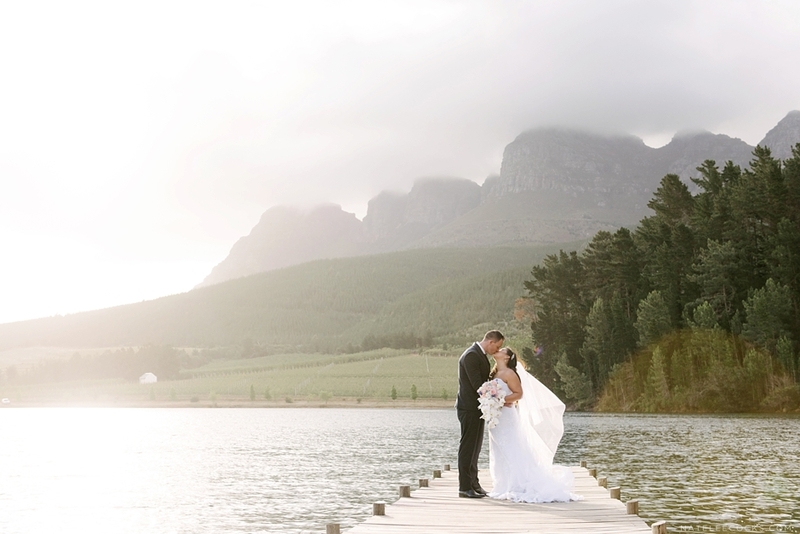 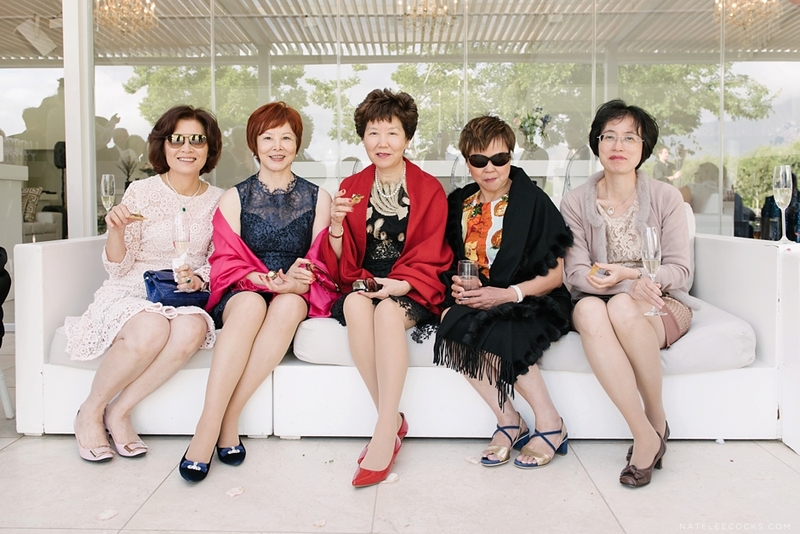 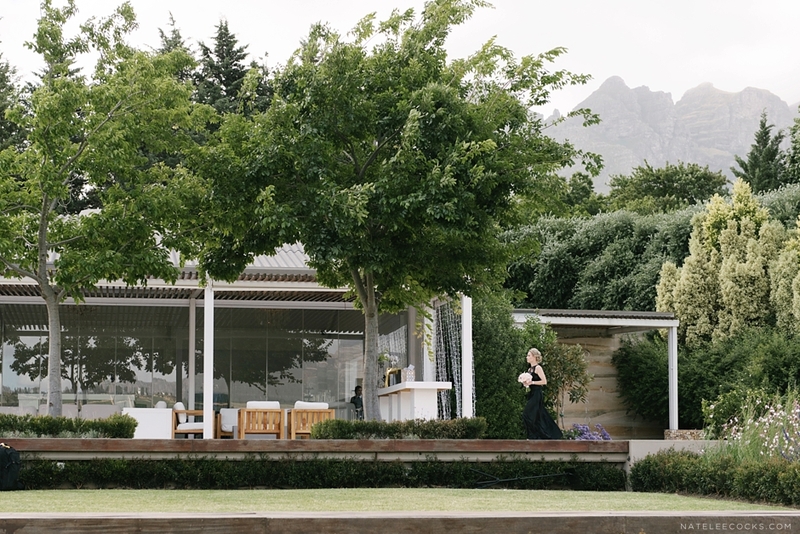 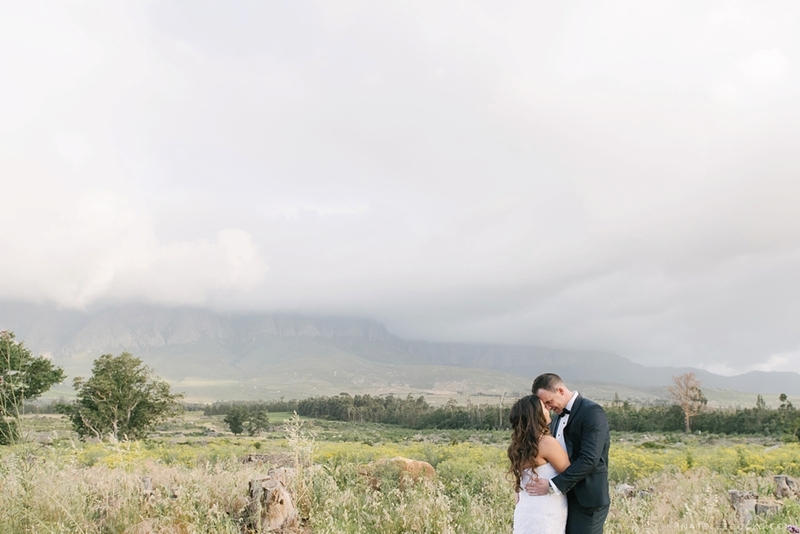 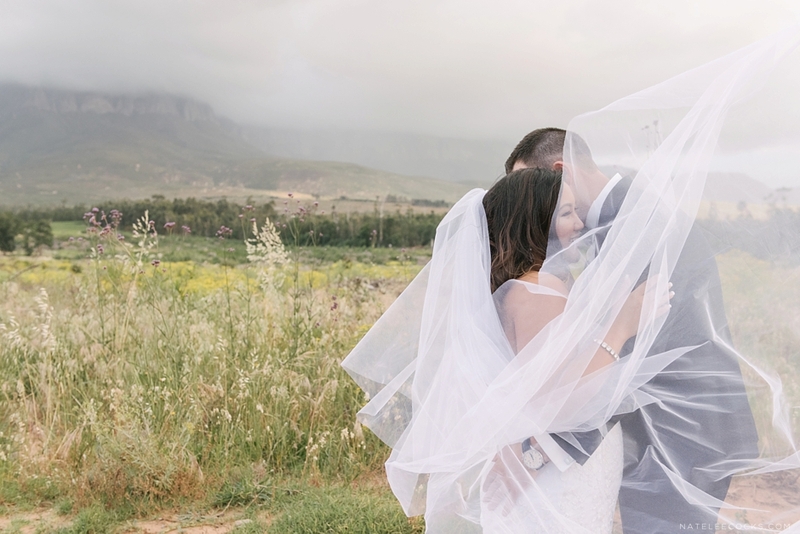 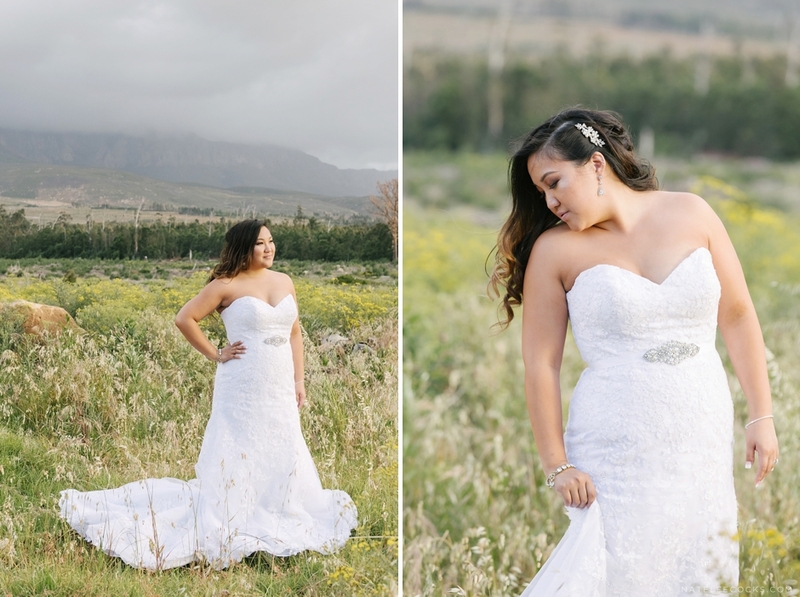 On a cloudy Helderberg day, we began Hsuan’s bridal preps on family wine farm, while Elandi was catching the guys in actions at ERINVALE ESTATE HOTEL, their ceremony and reception to follow at LOURENSFORD WINE ESTATE. 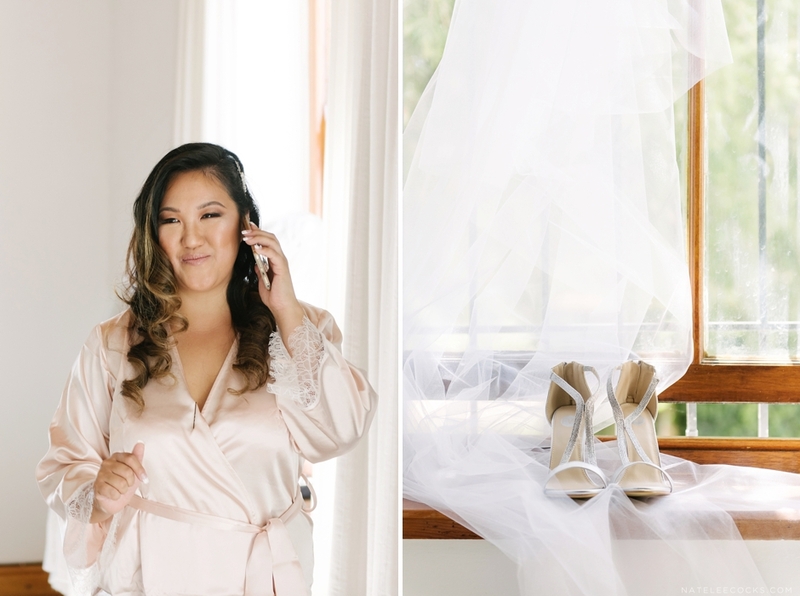 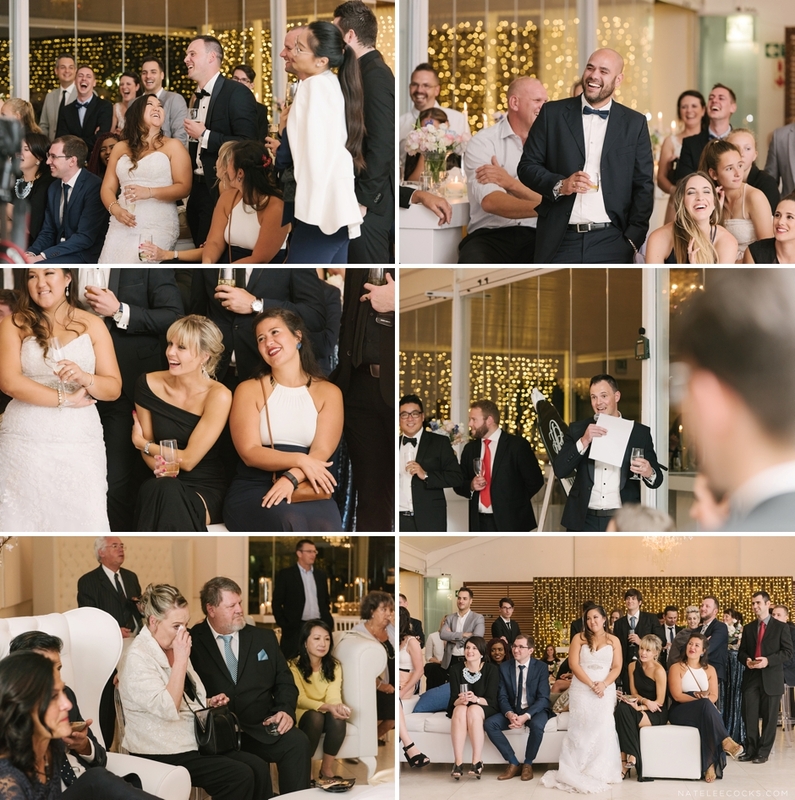 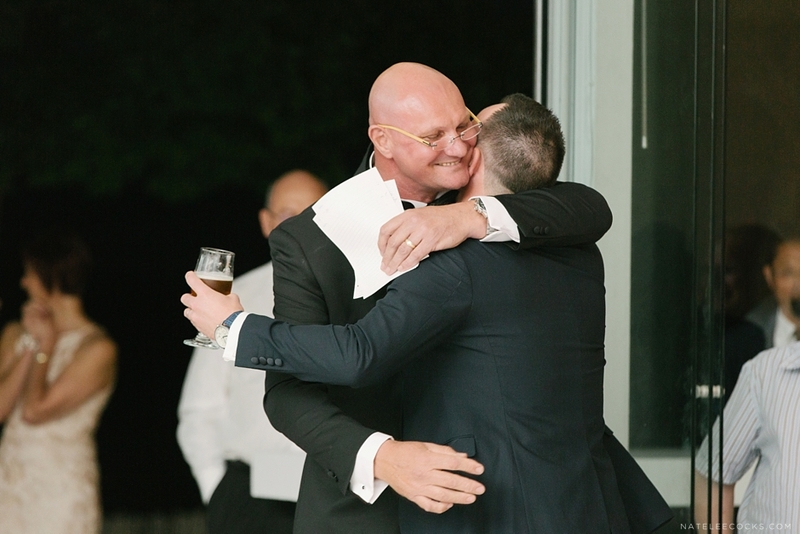 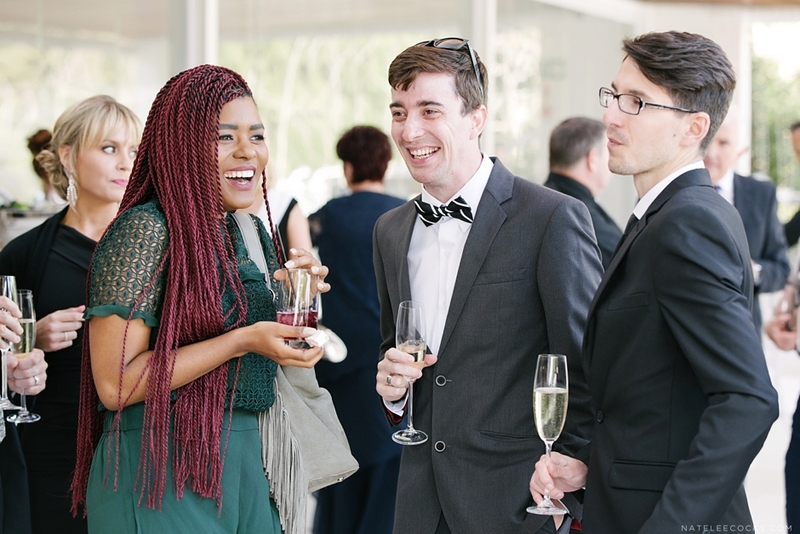 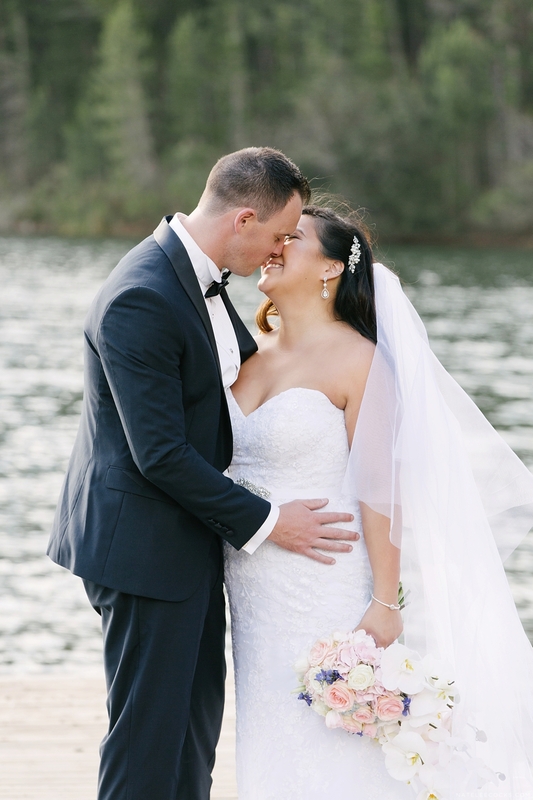 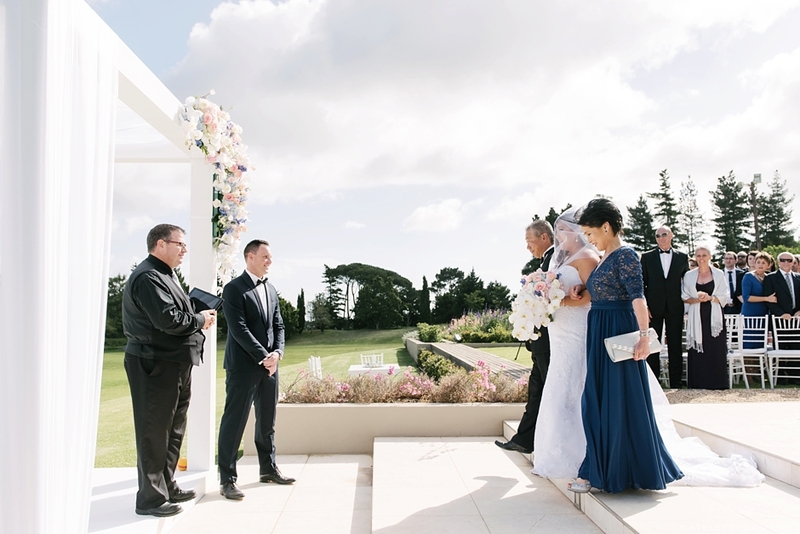 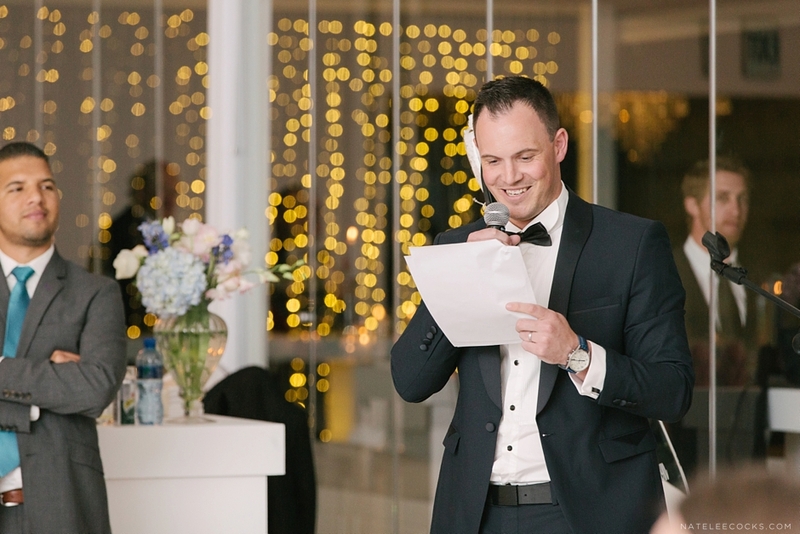 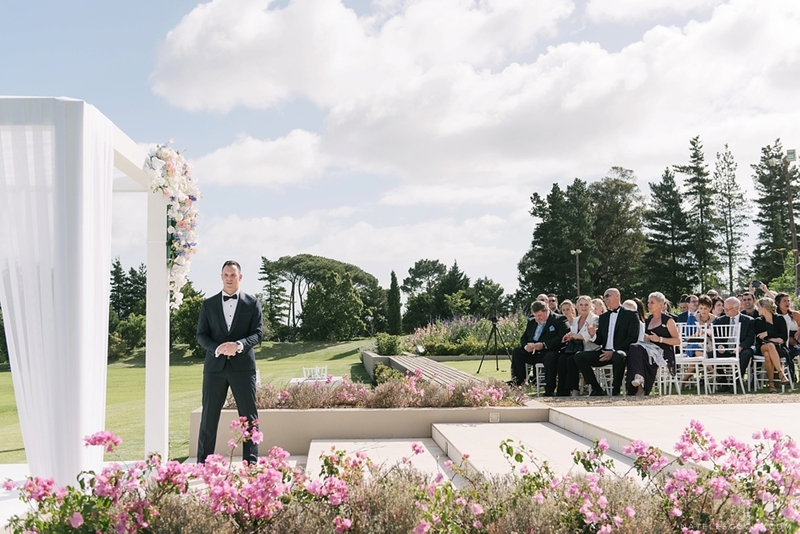 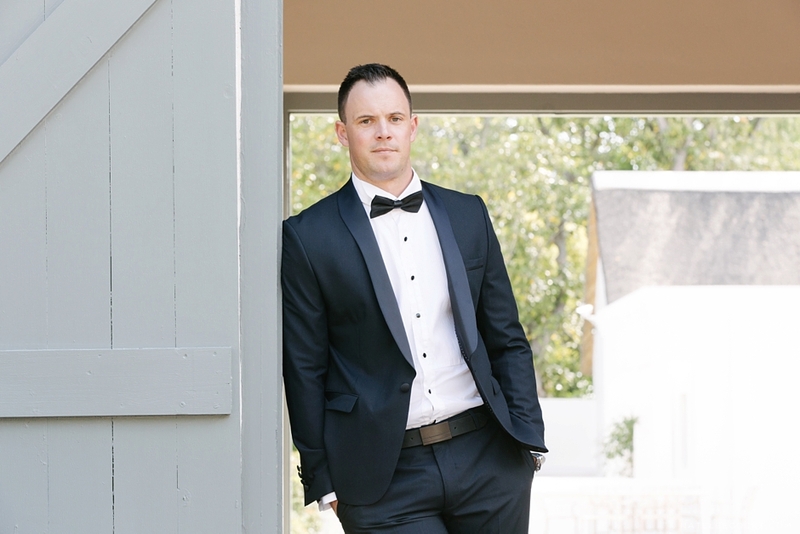 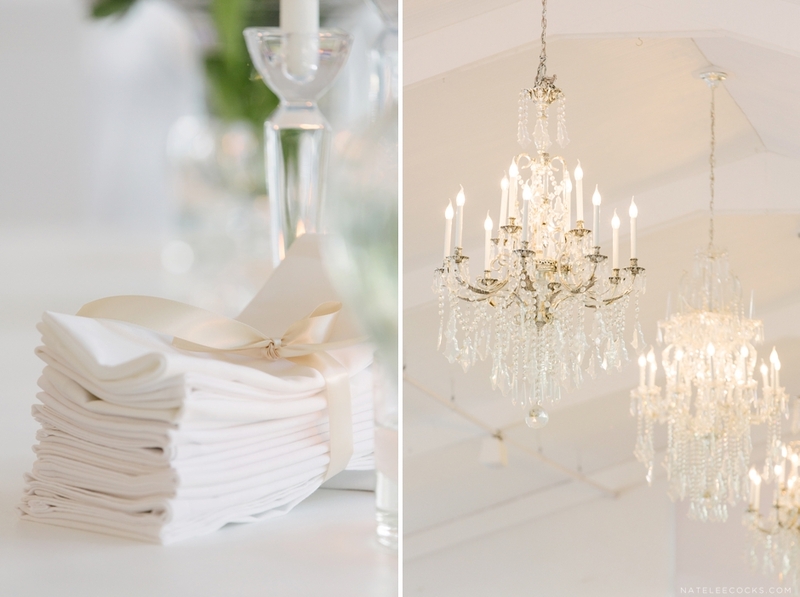 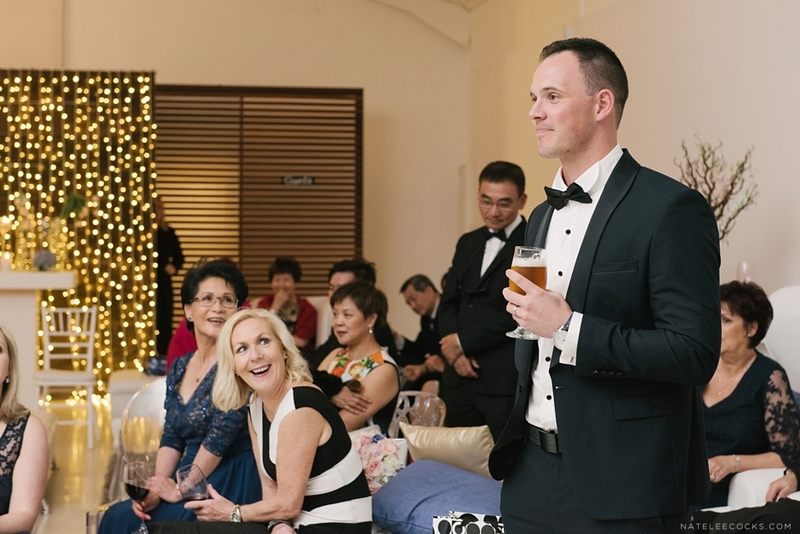 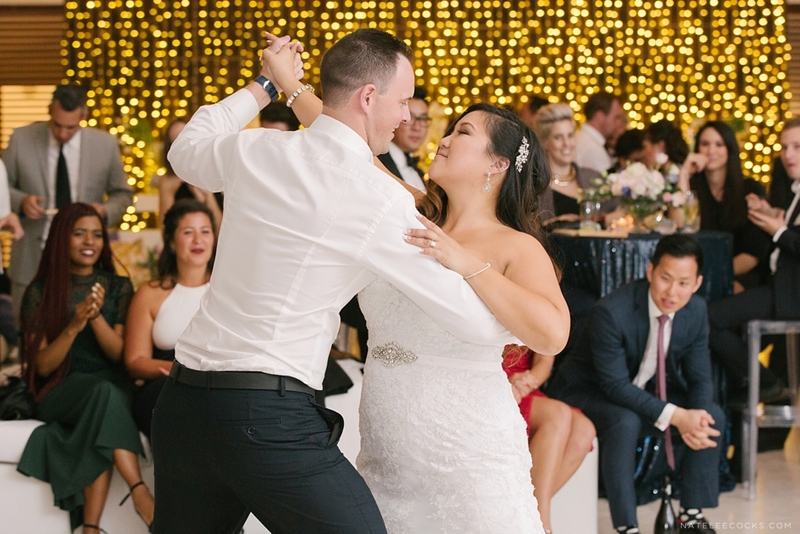 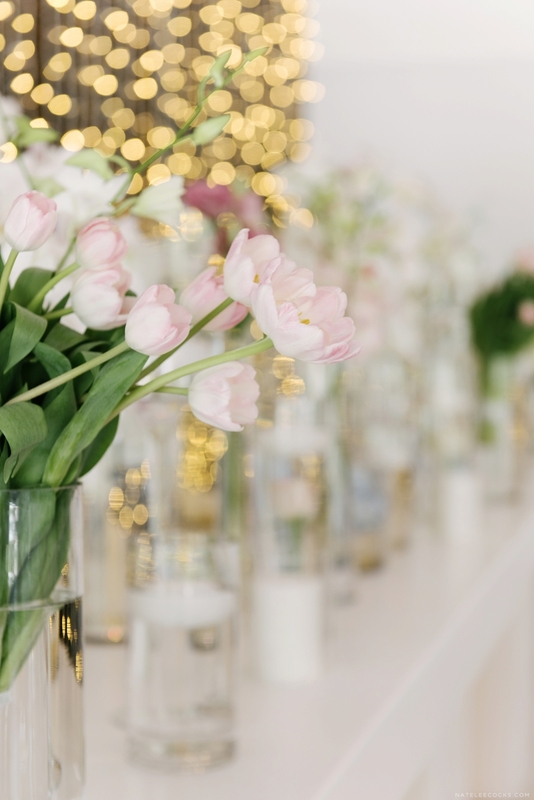 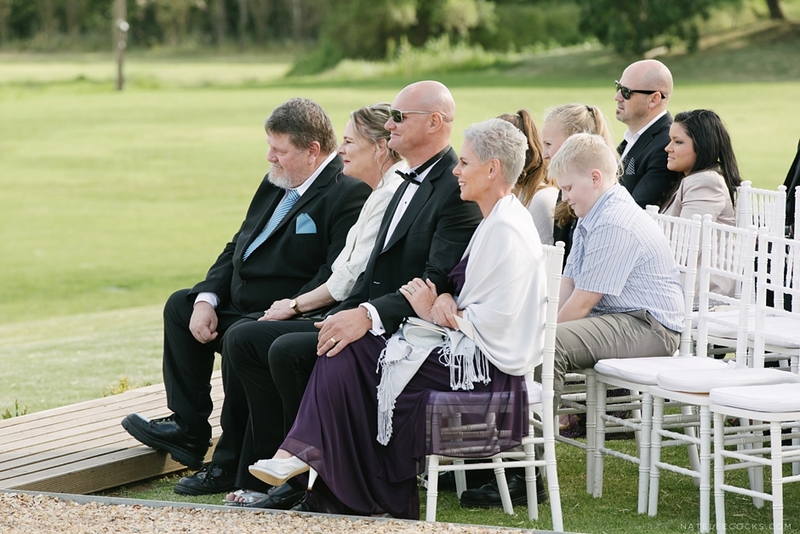 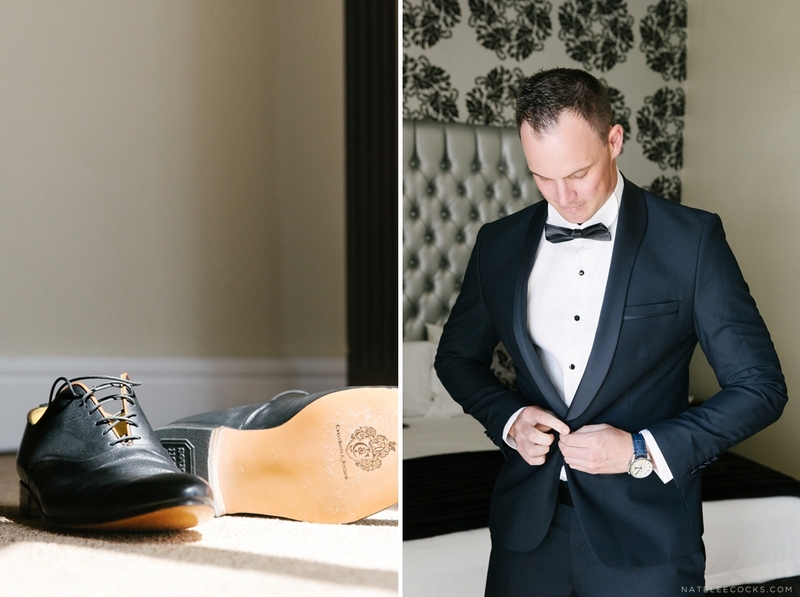 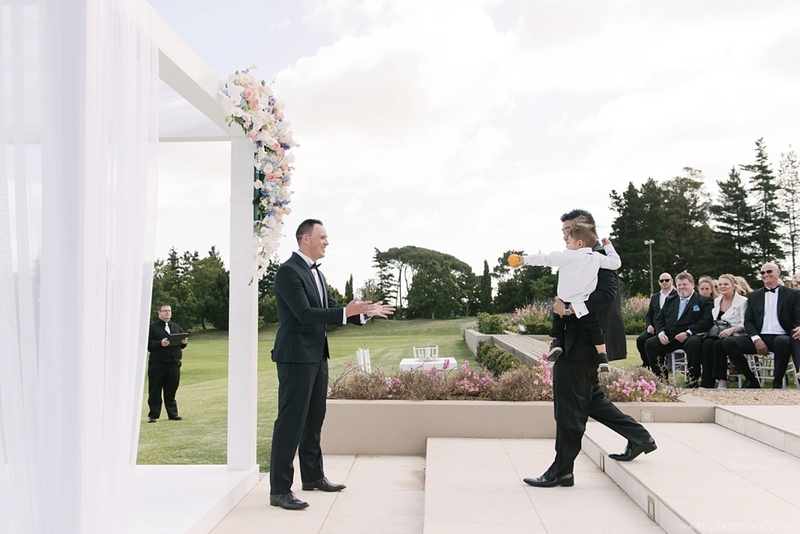 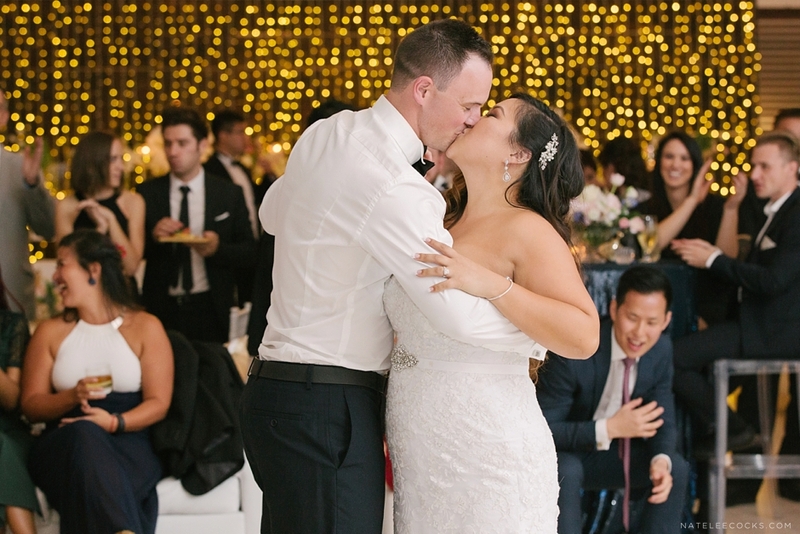 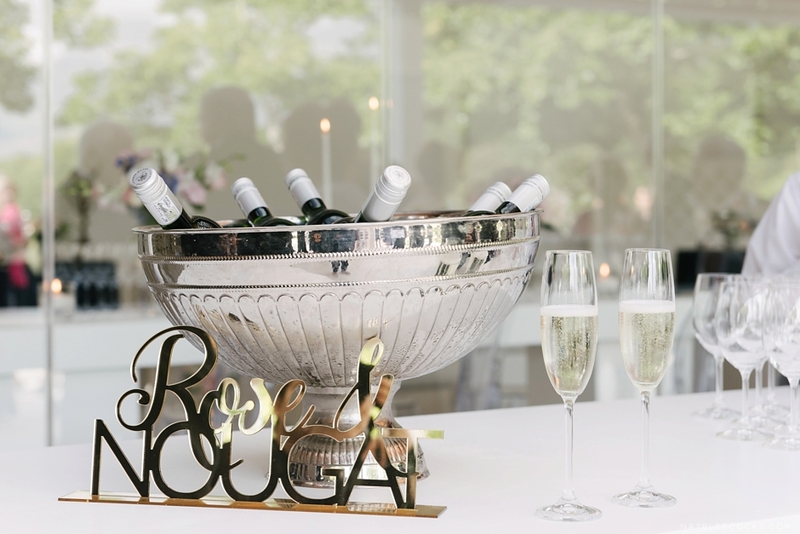 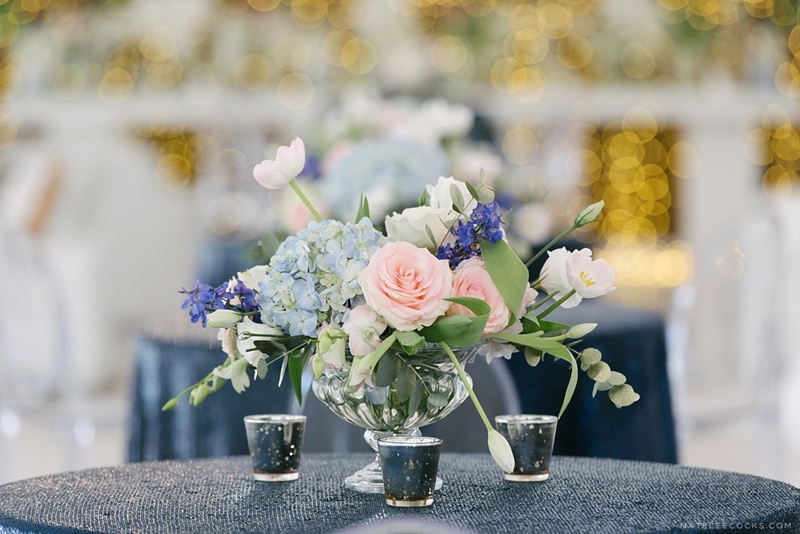 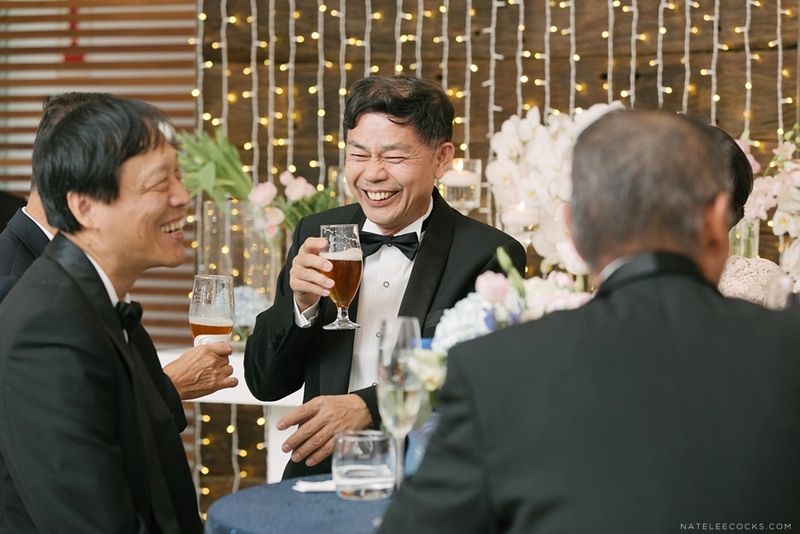 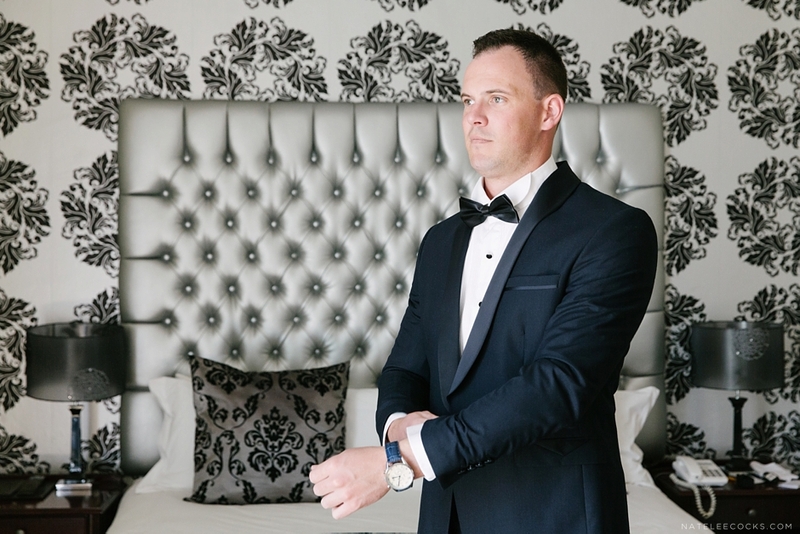 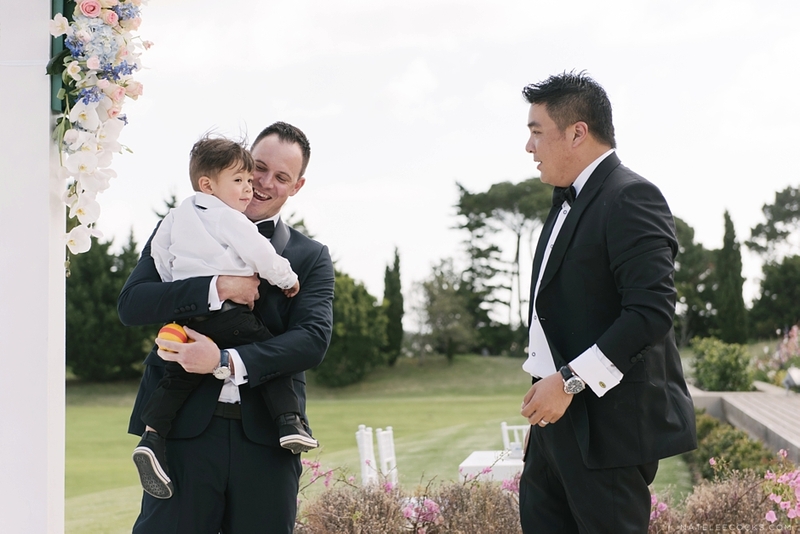 This stylish, relaxed; fun wedding is the beginning of a beautiful new adventure for this couple and their special day, showcased exactly who they are. 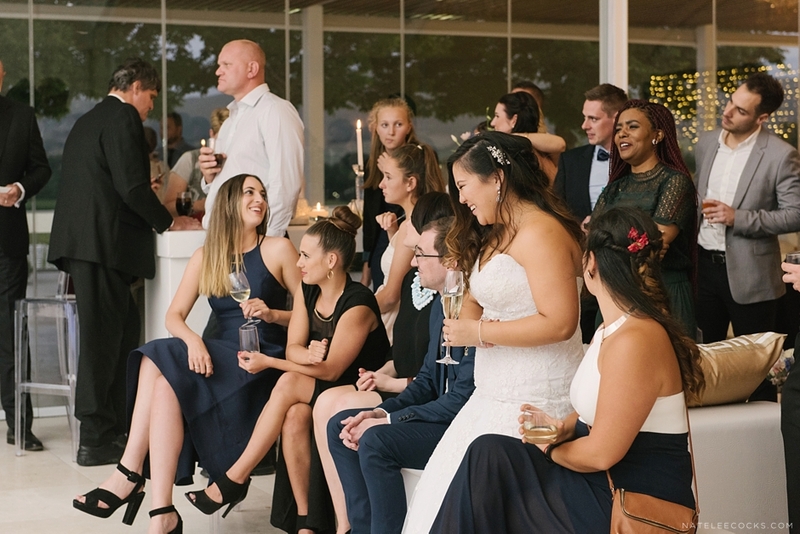 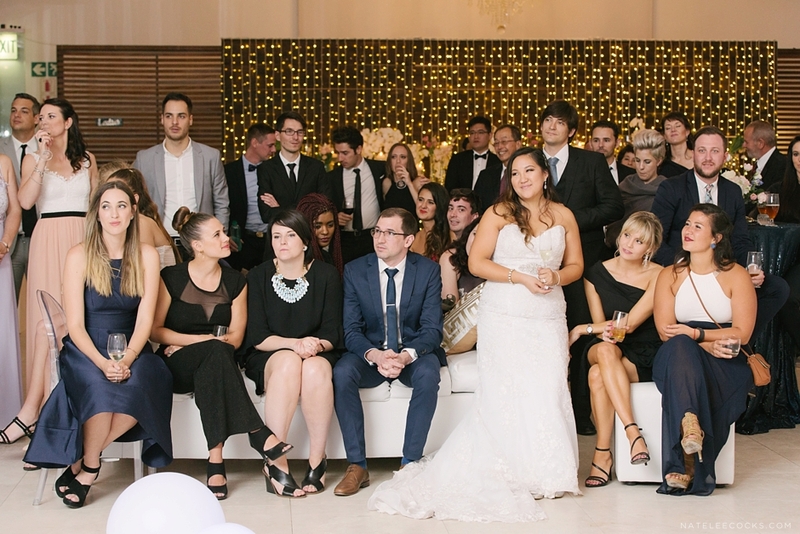 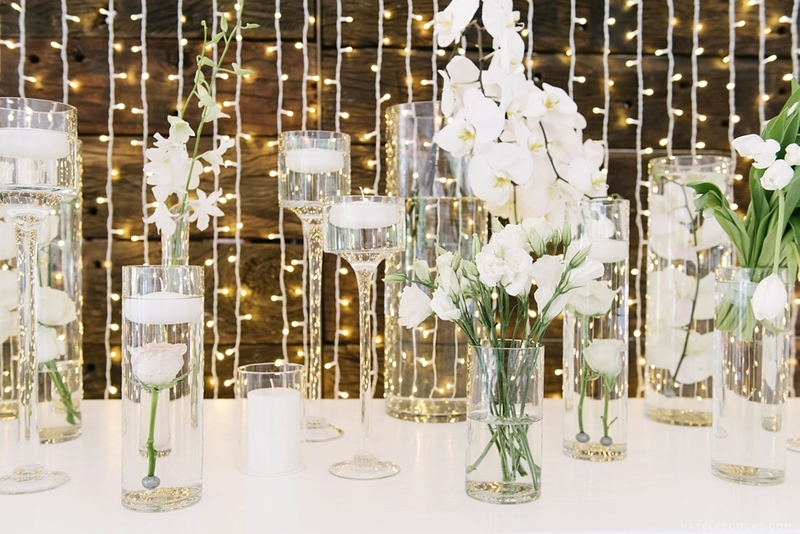 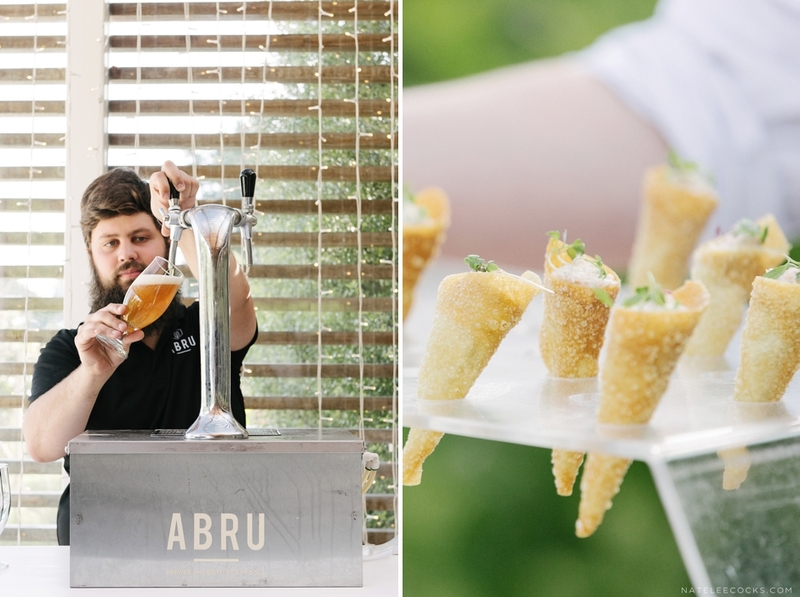 The couple decided to rather skip the traditional seated dinner and replace it with a cocktail style event. 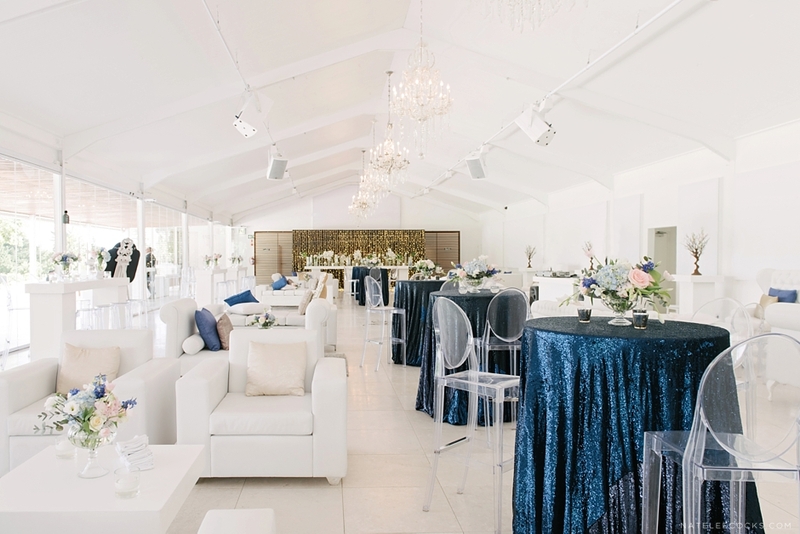 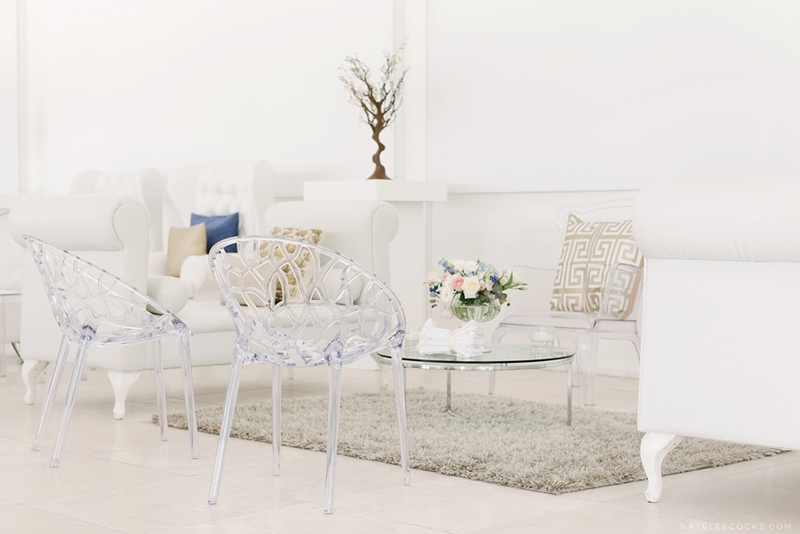 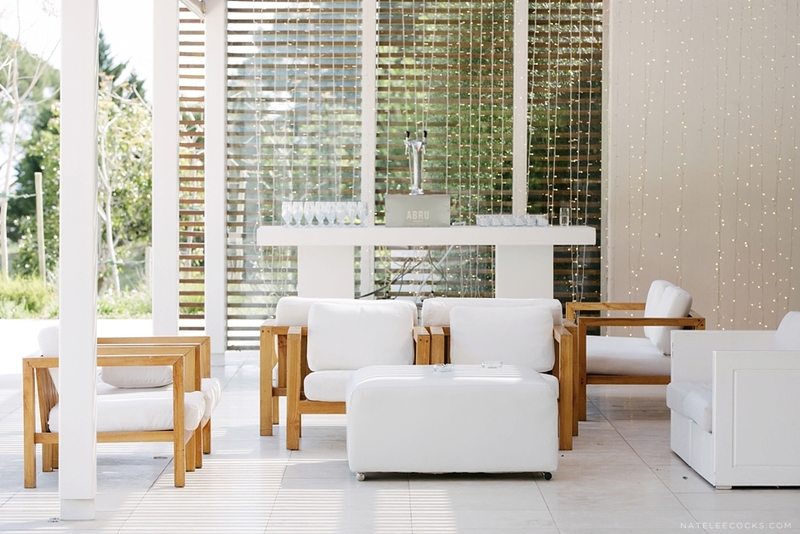 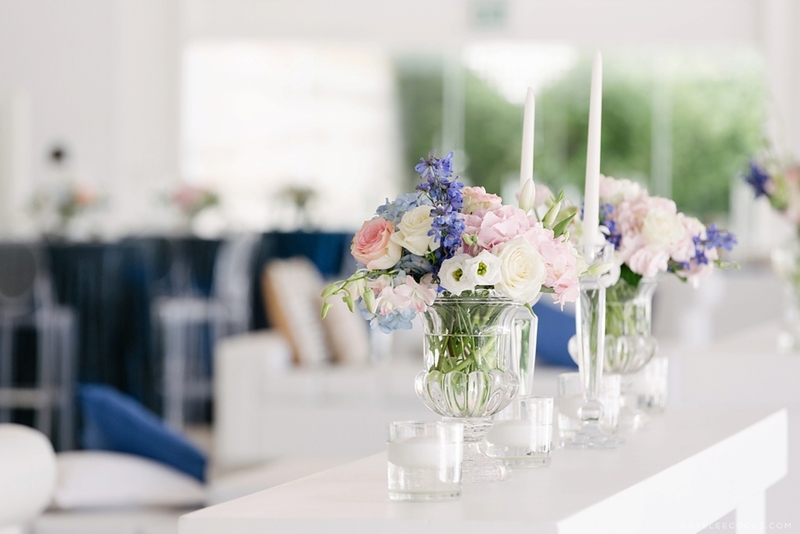 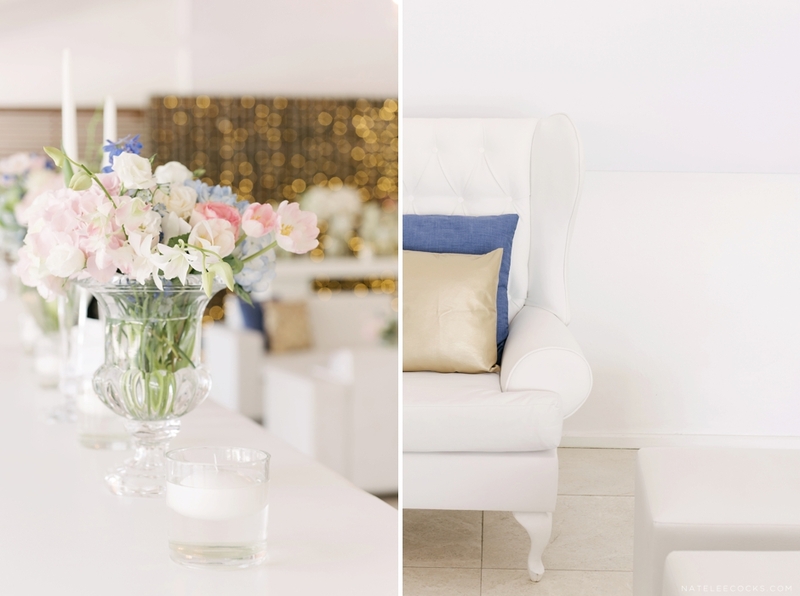 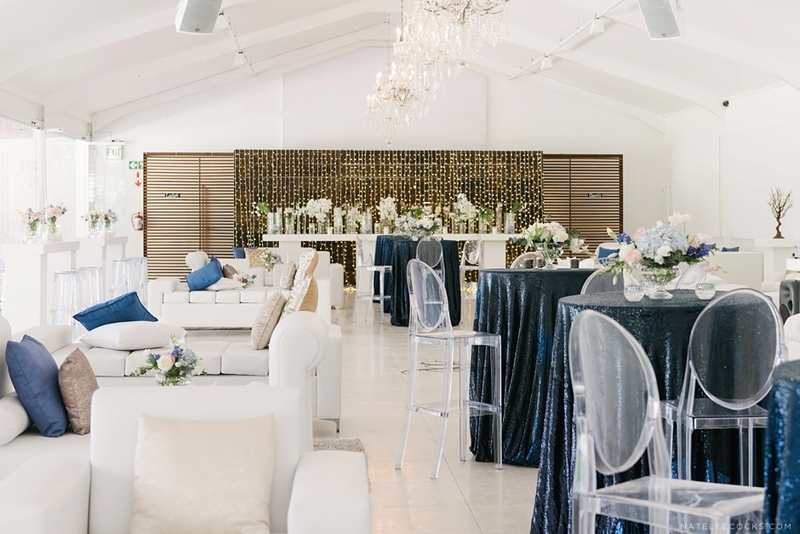 The venue was transformed into a beautiful cocktail layout with smaller tables, couches and some cosy nooks. 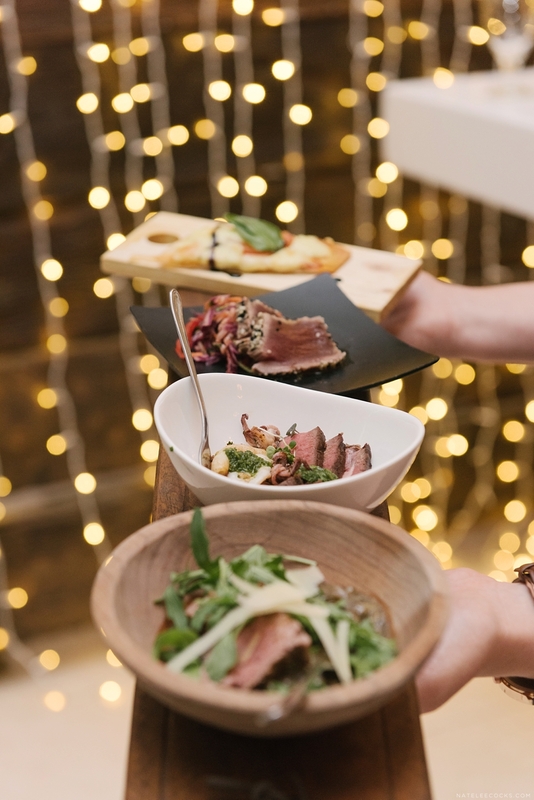 Dinner was a delicious variety of endless small bowl meals, ideal to be eaten on the spot. 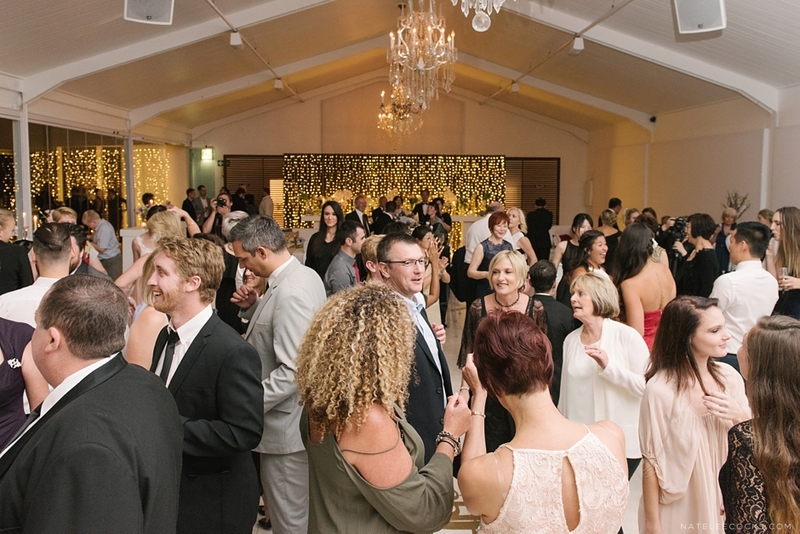 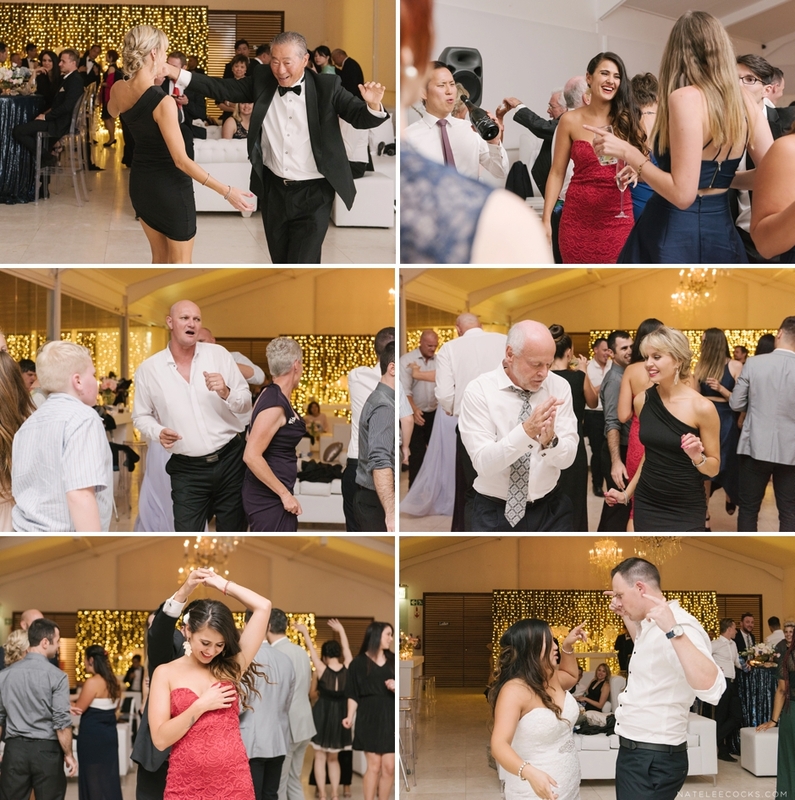 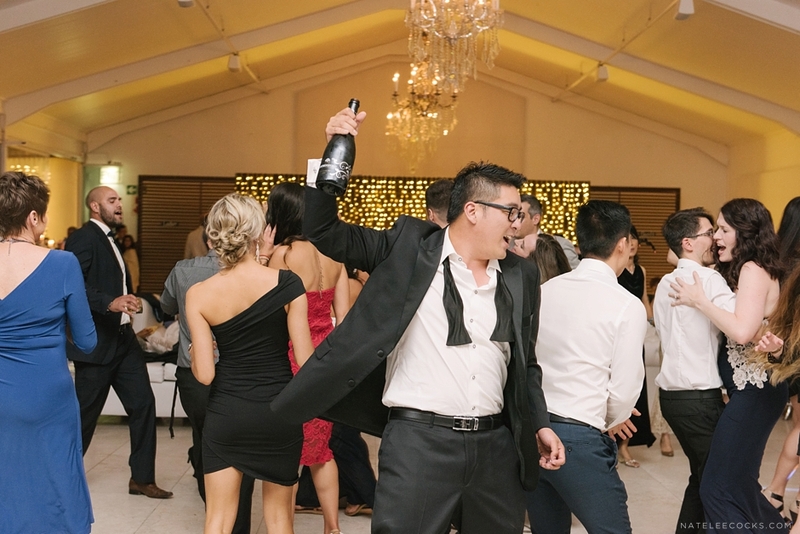 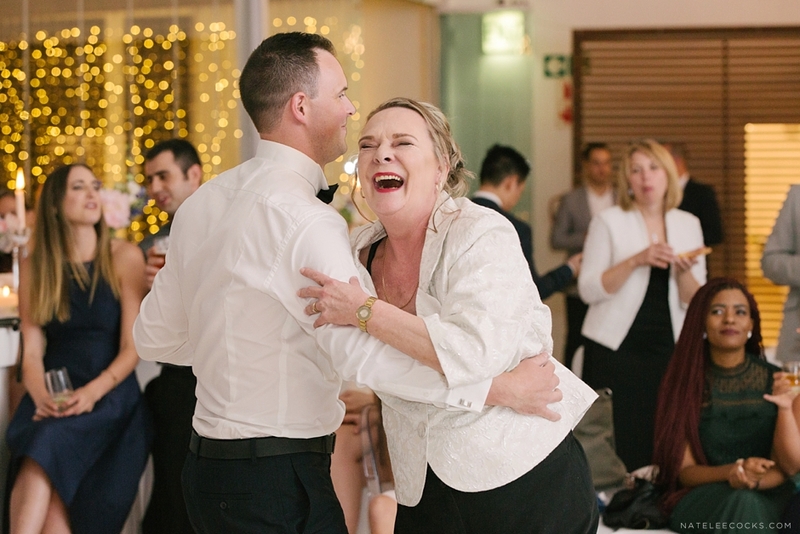 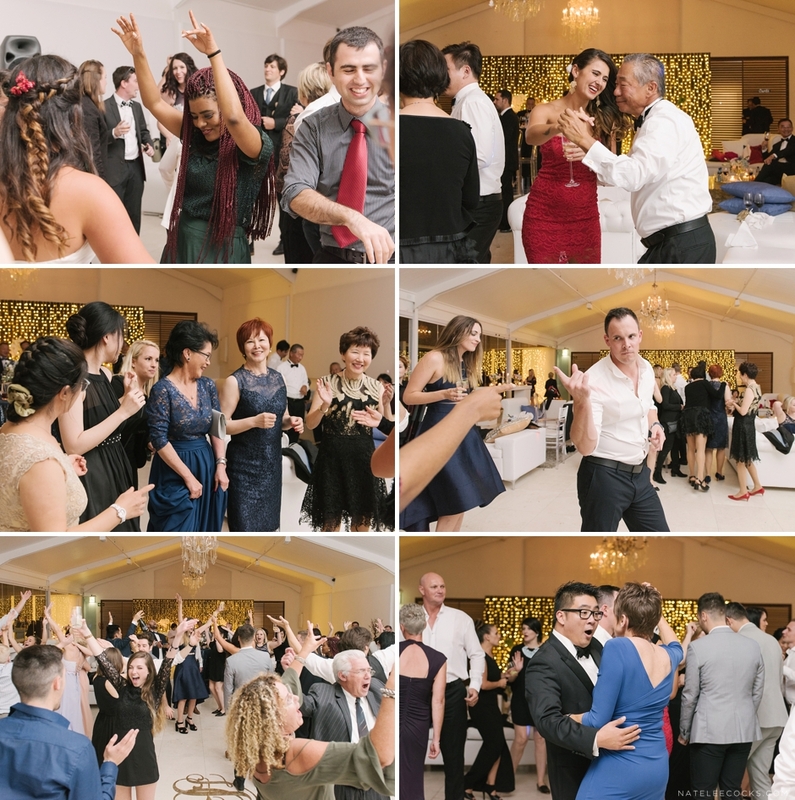 Once the all formalities were out of the way, the party kicked off in full swing and what a party is was indeed… Haven’t seen guest dancing like this in awhile! 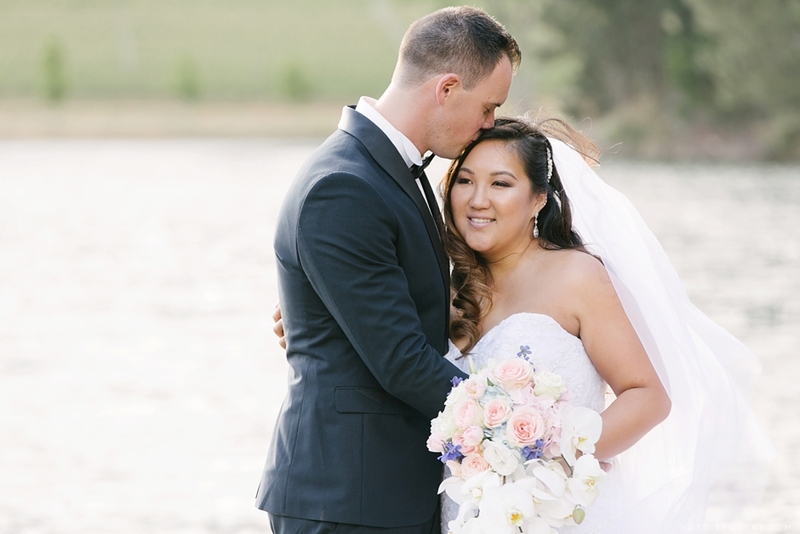 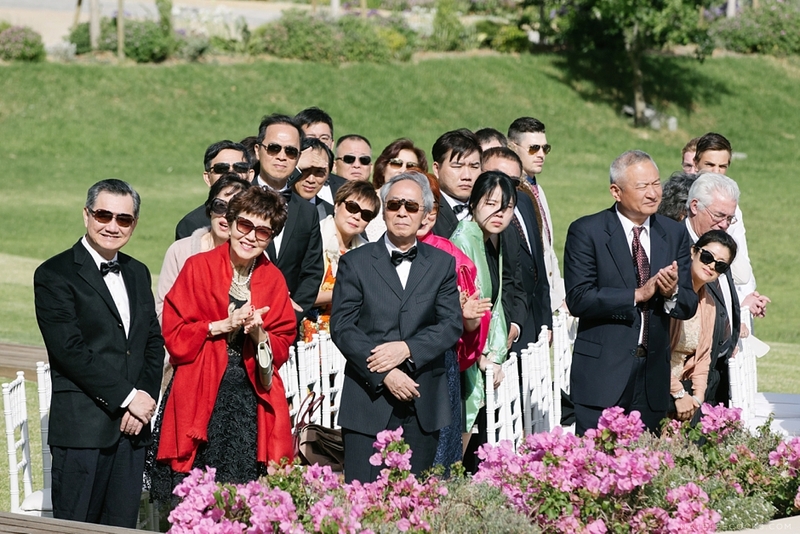 Hsuan & Garron I wish you guys all the happiness and a beautiful future together! 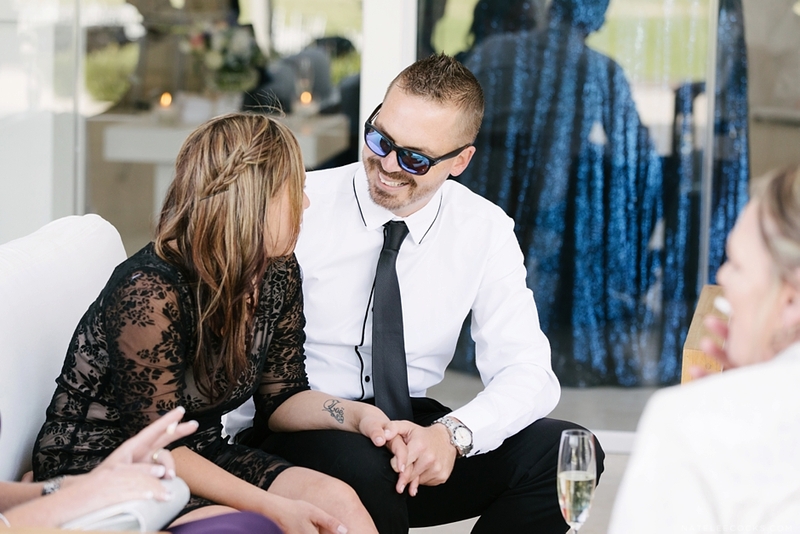 Special thanks to Elandi Coetzee for being my wing lady on the day. 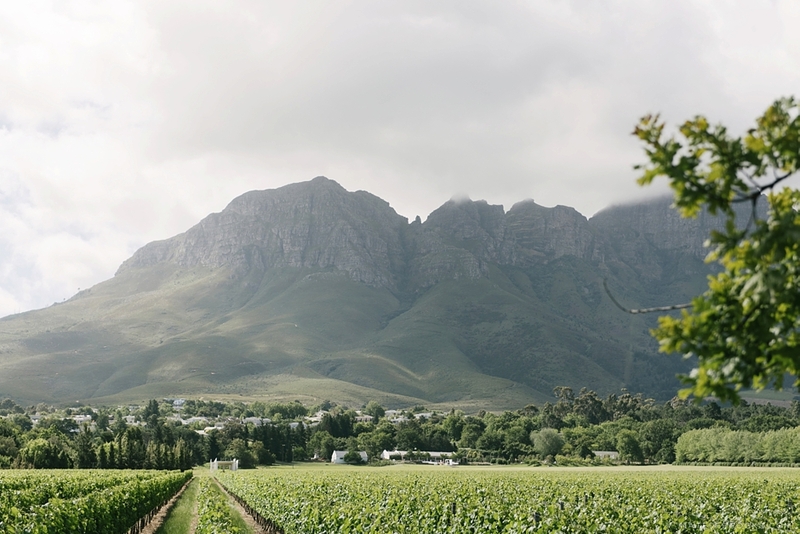 Hope you had a wonderful Festive Season and a Happy 2017 to all!